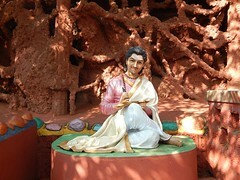 Utsav Rock Garden India is a sculptural garden near Gotagodi, Shiggaon Taluk, Haveri District, in Poona-Bangalore NH, Karnataka, India. 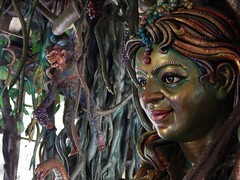 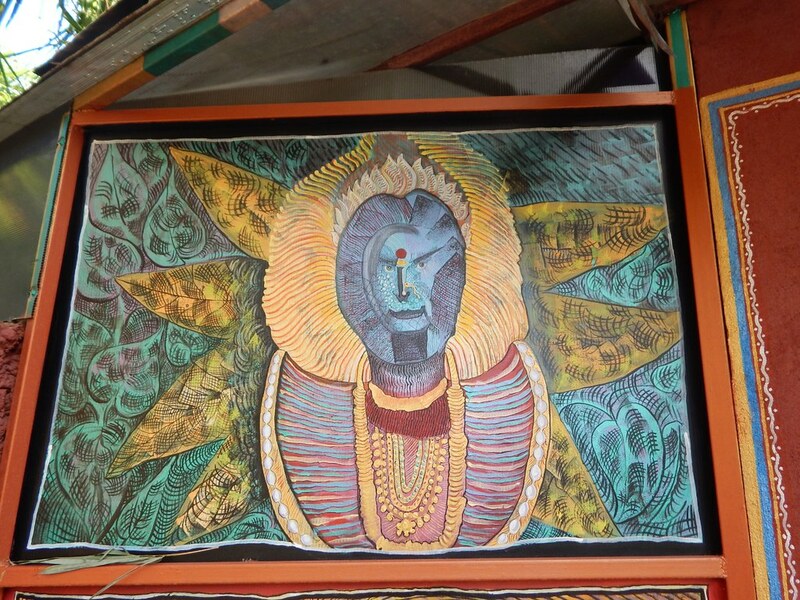 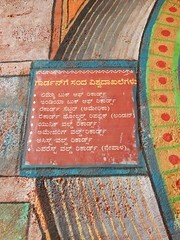 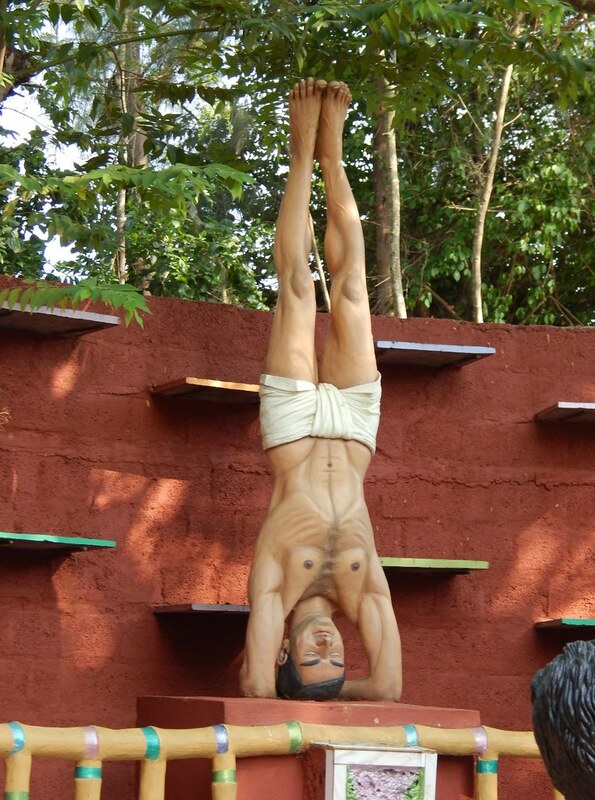 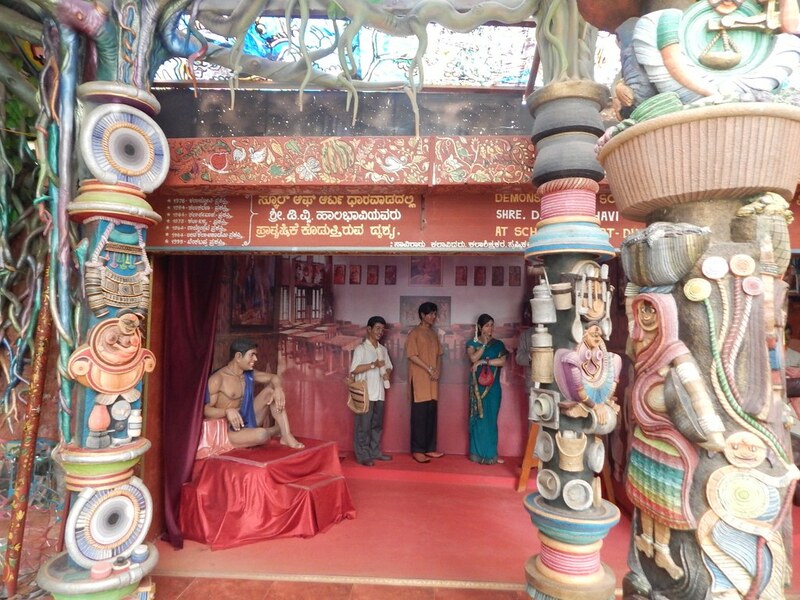 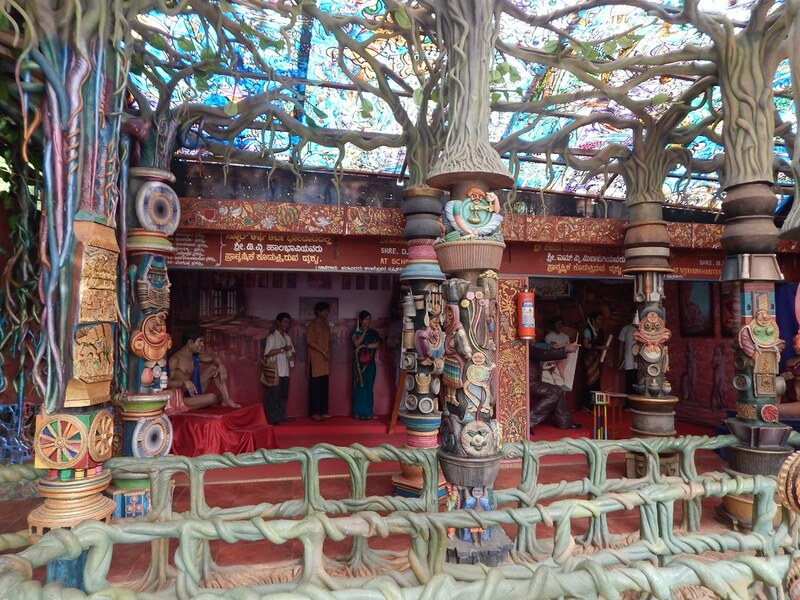 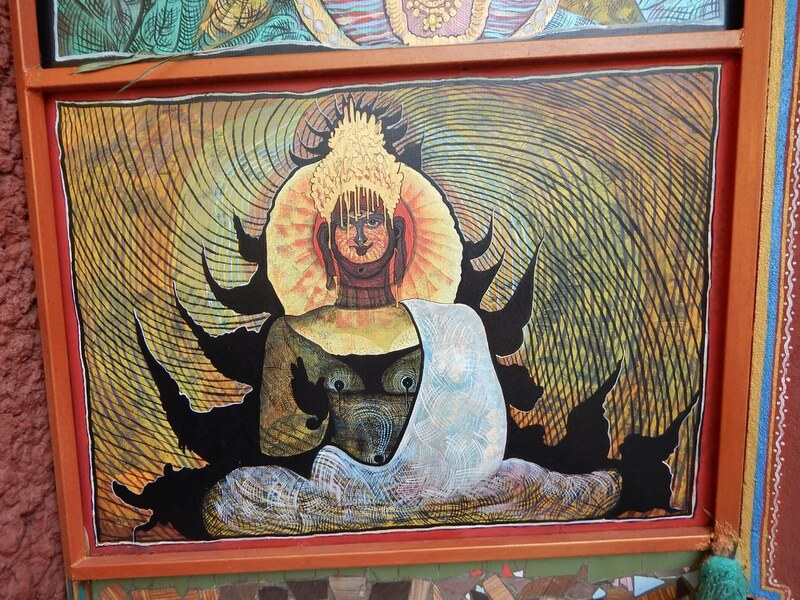 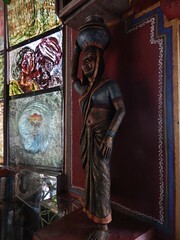 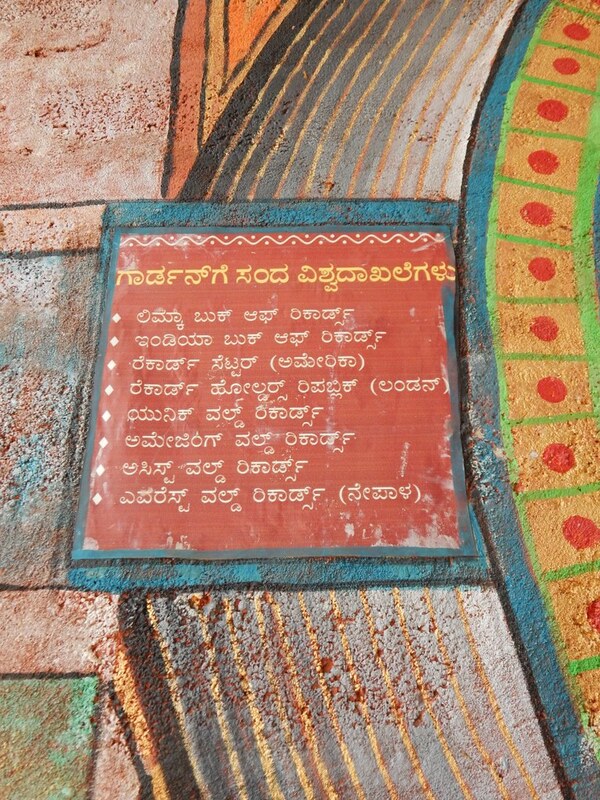 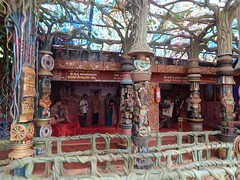 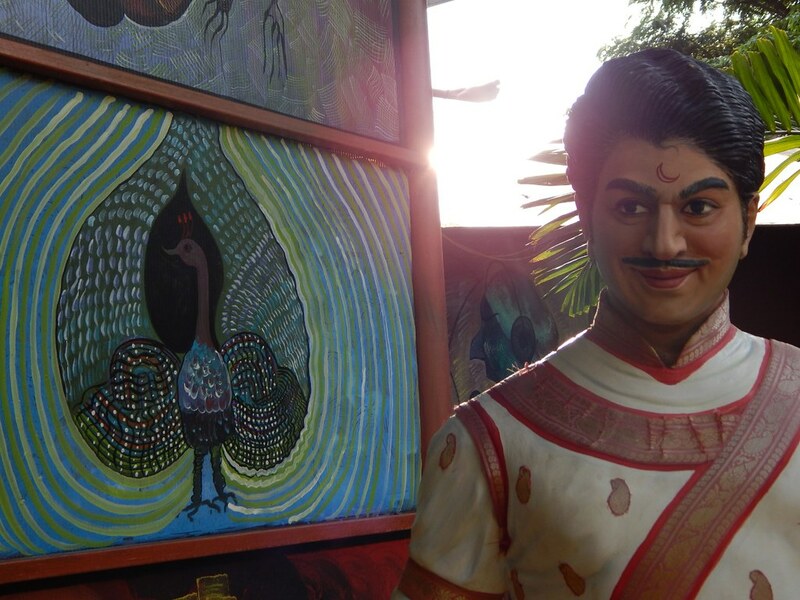 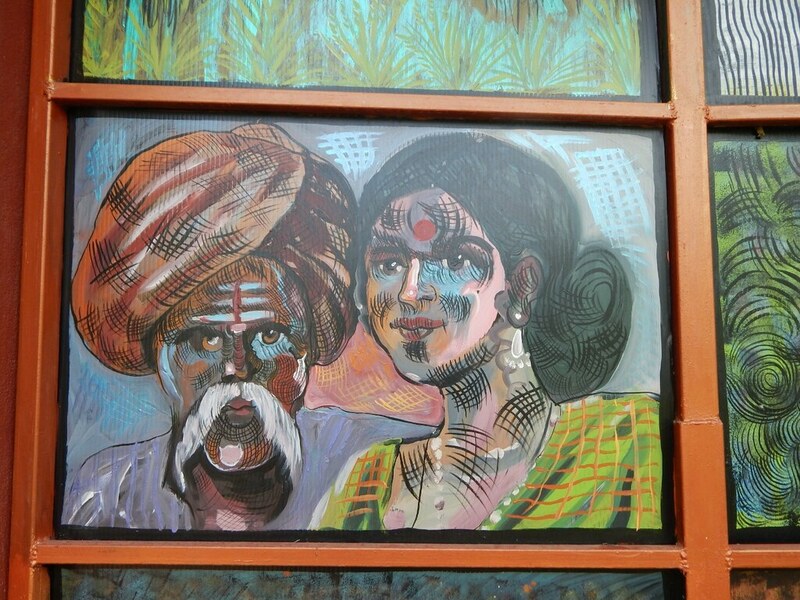 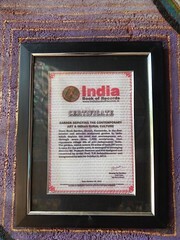 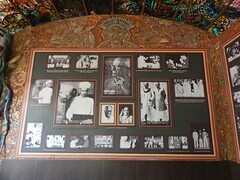 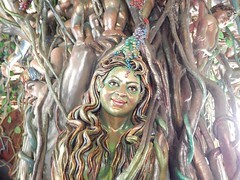 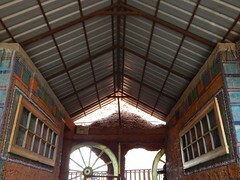 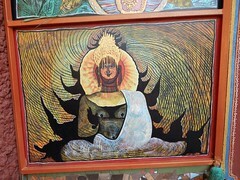 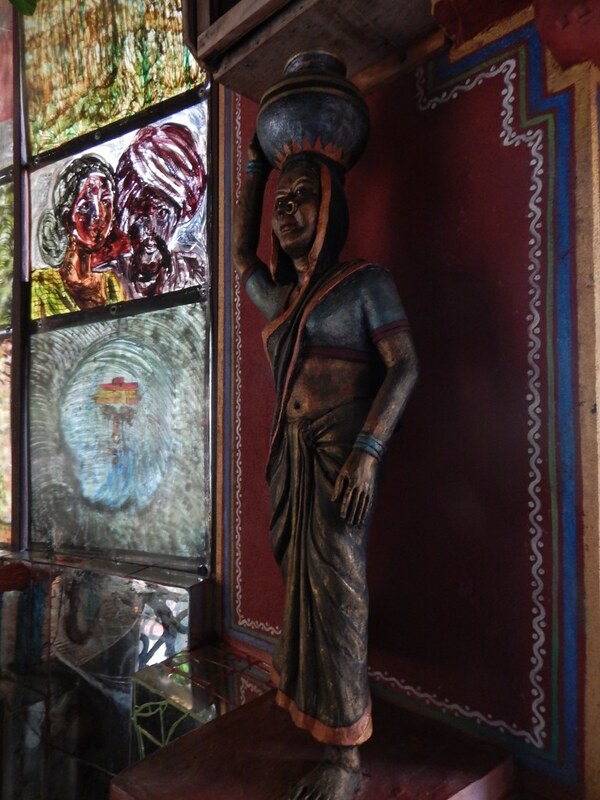 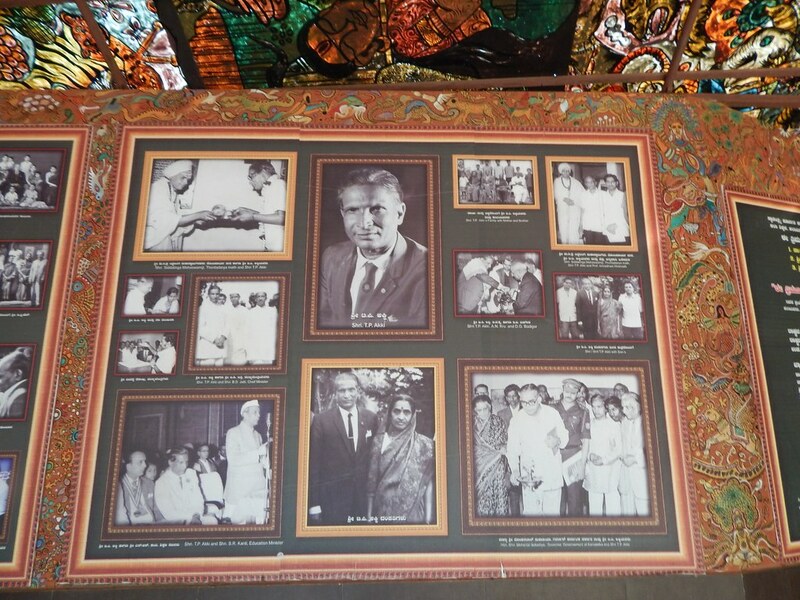 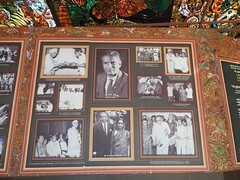 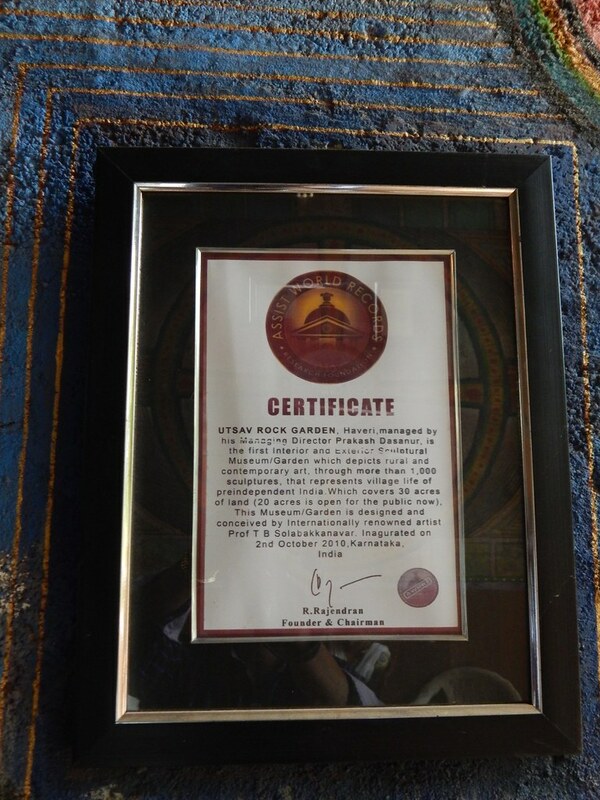 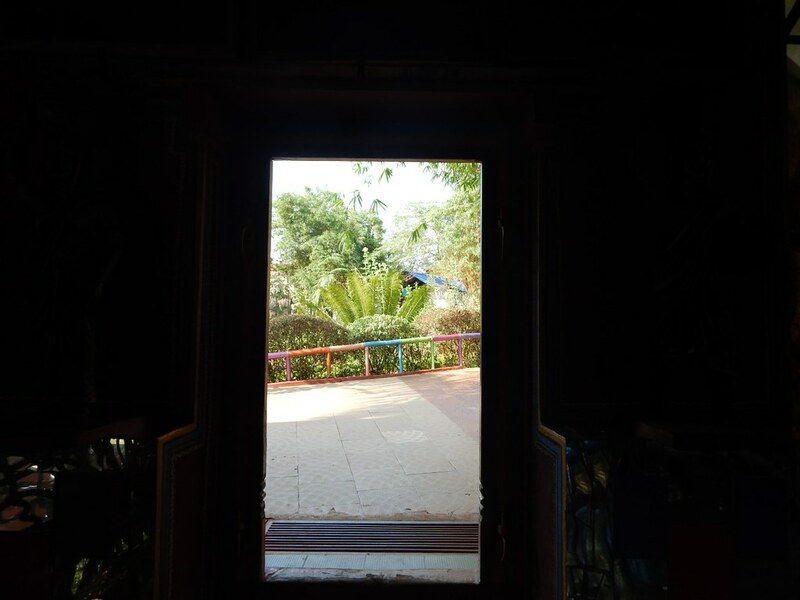 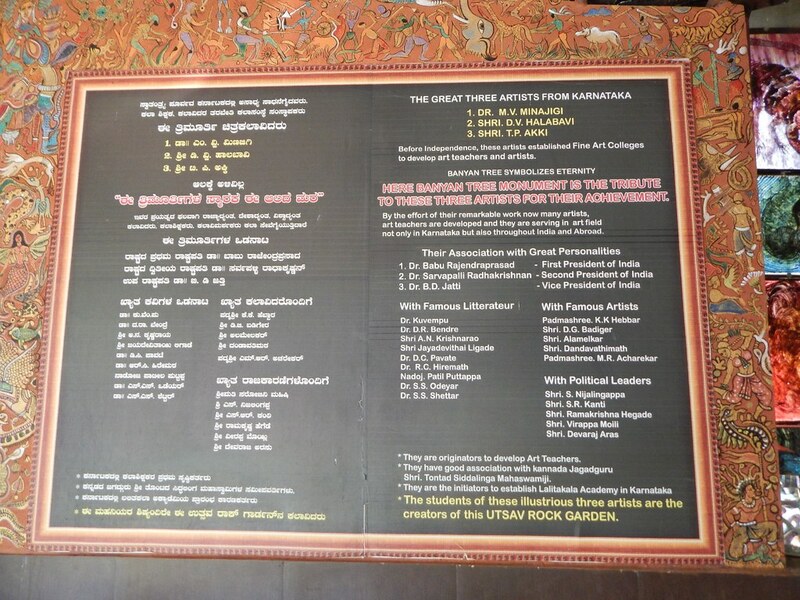 It features the contemporary art and rural culture of North Karnataka. 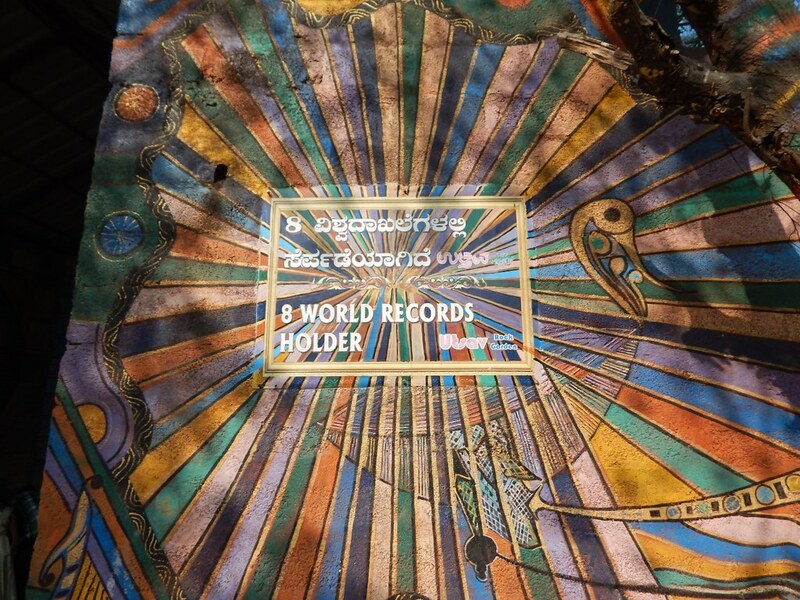 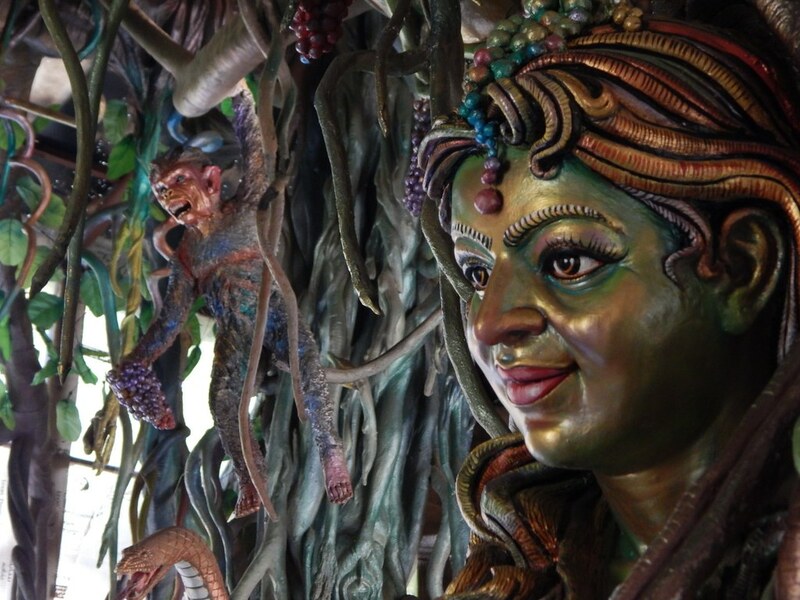 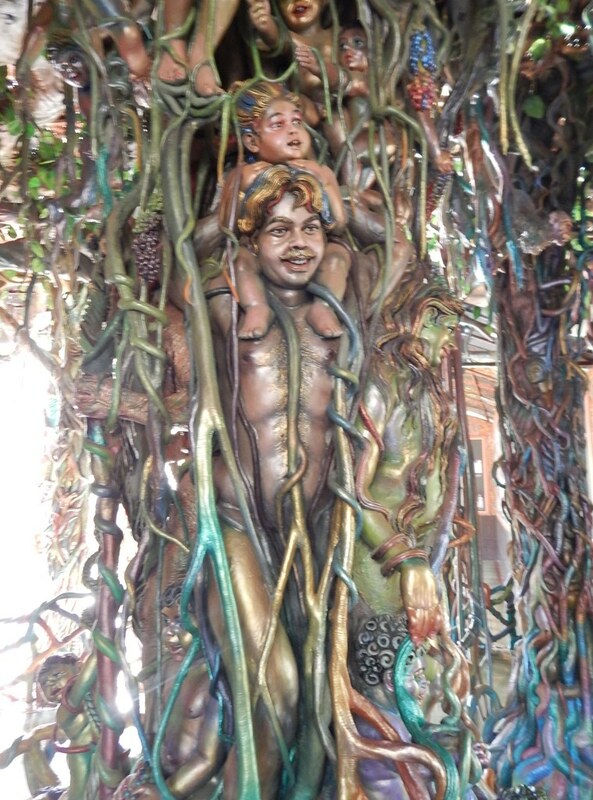 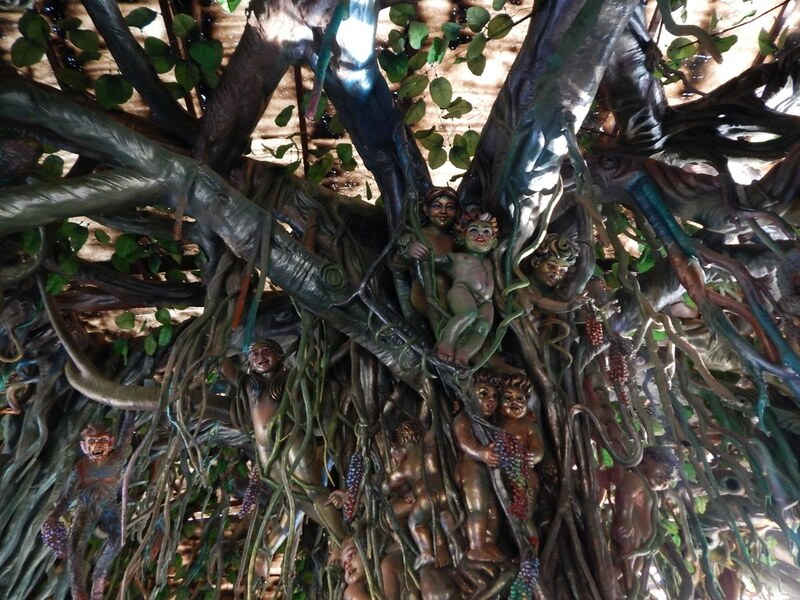 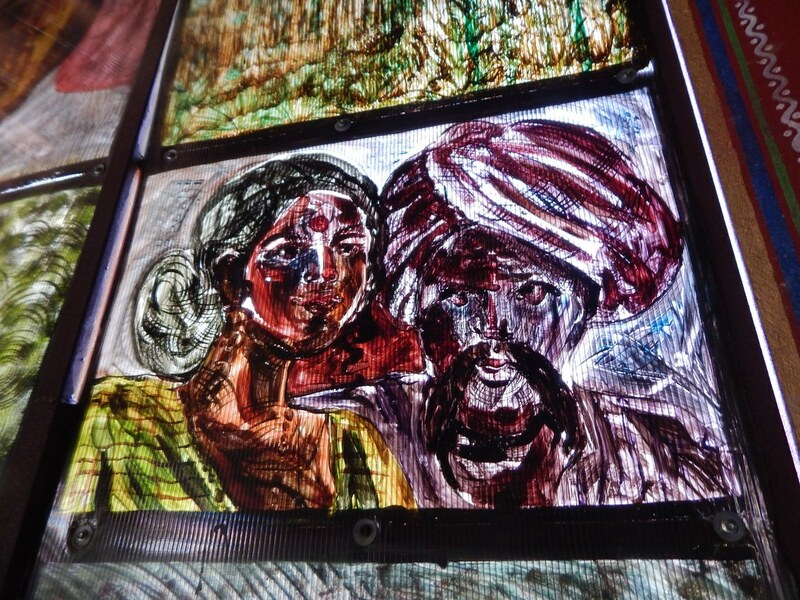 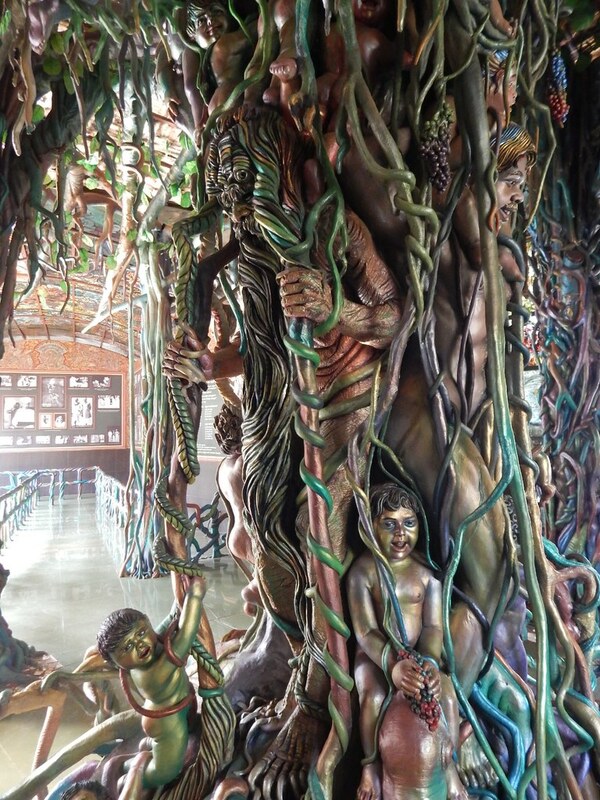 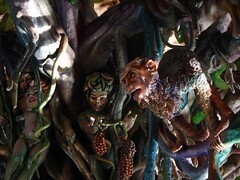 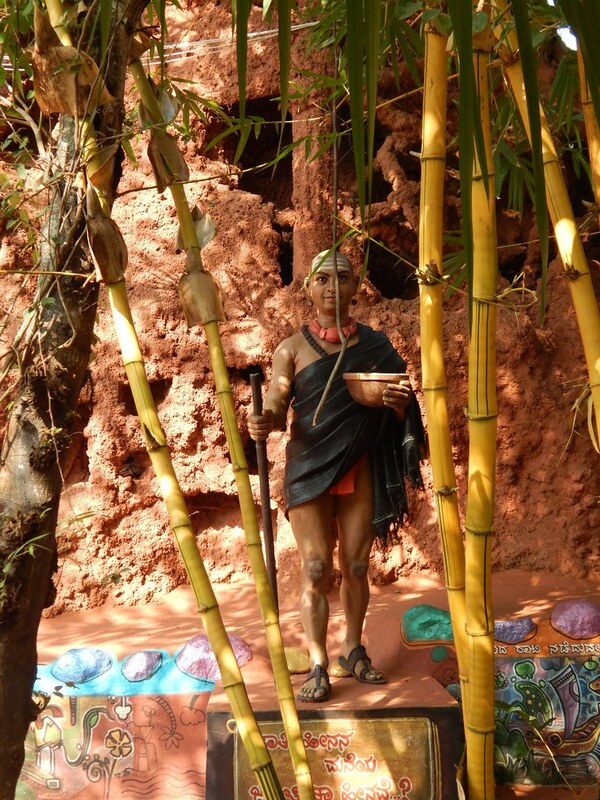 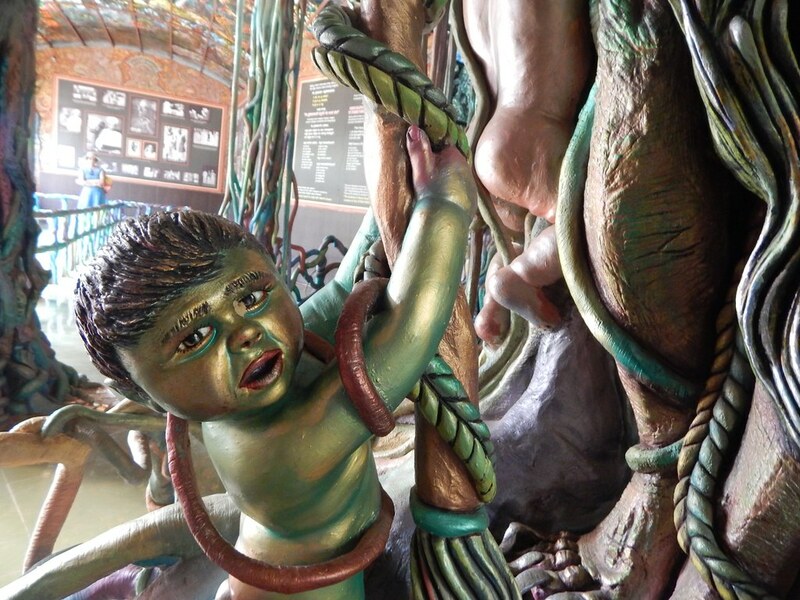 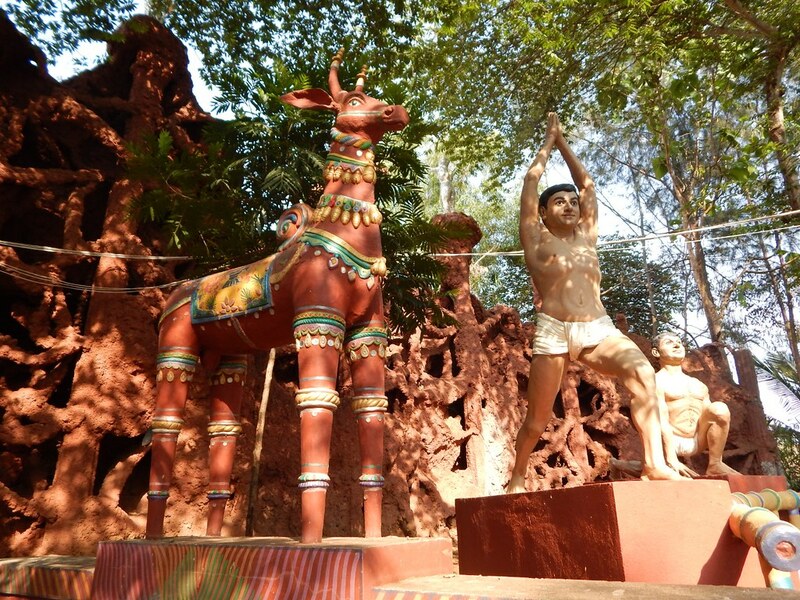 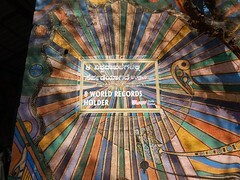 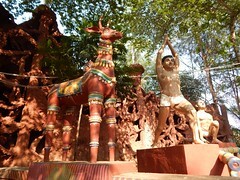 It features more than a thousand sculptures, including the sculptural recreation of a typical art village depicting the labors of traditional craftsmen and artisans. 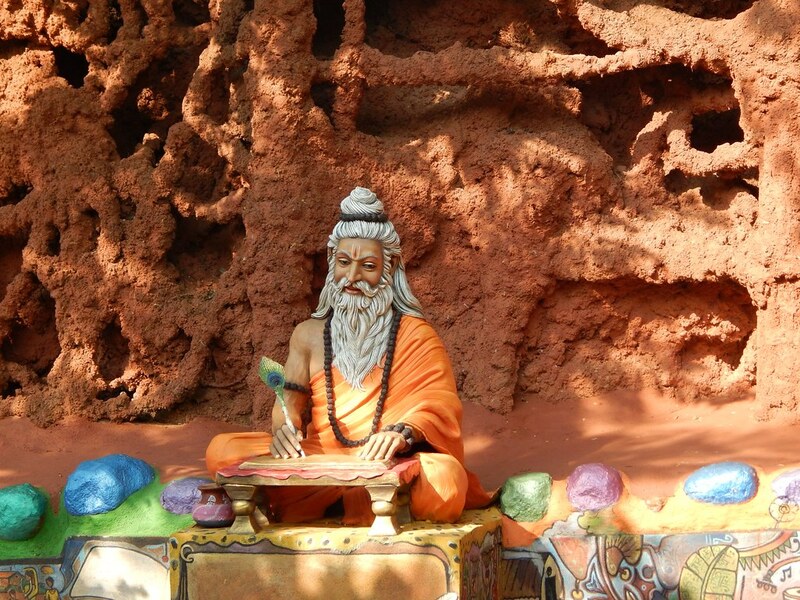 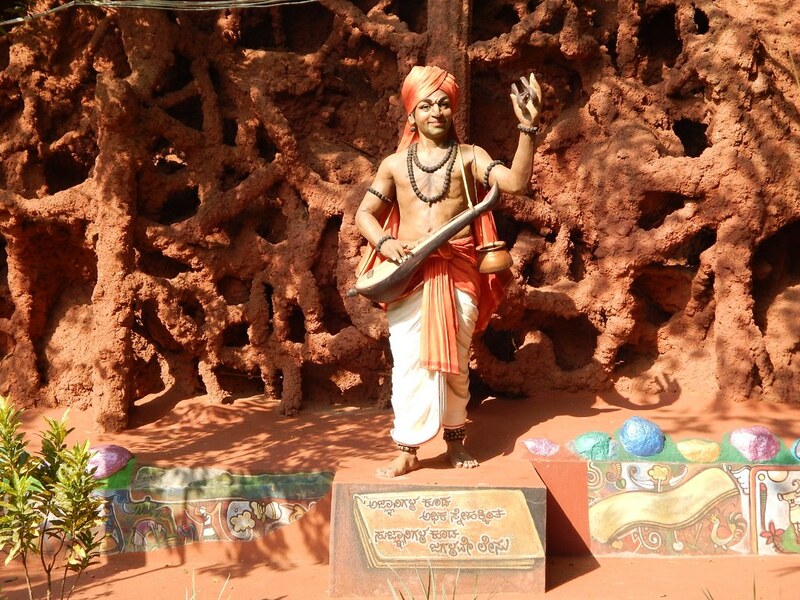 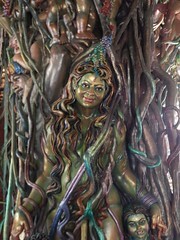 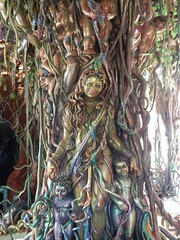 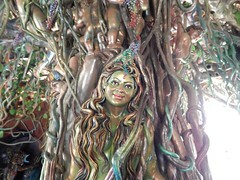 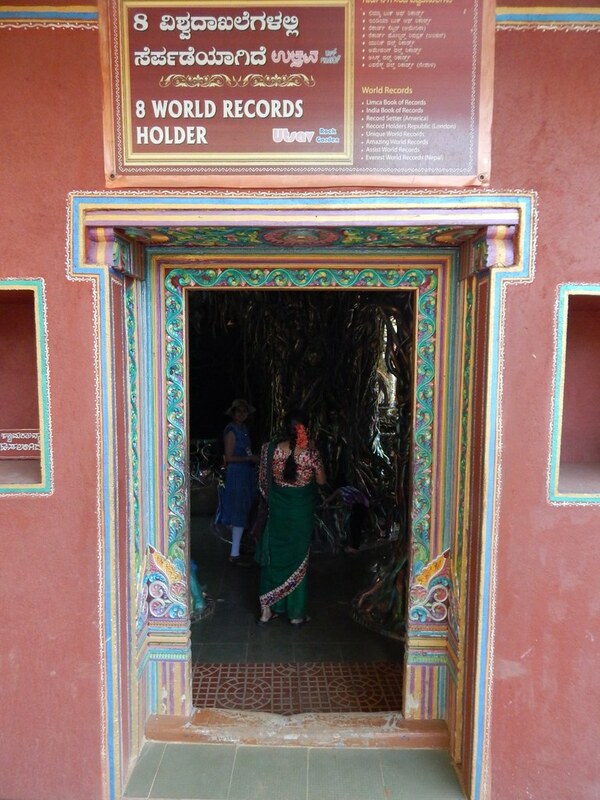 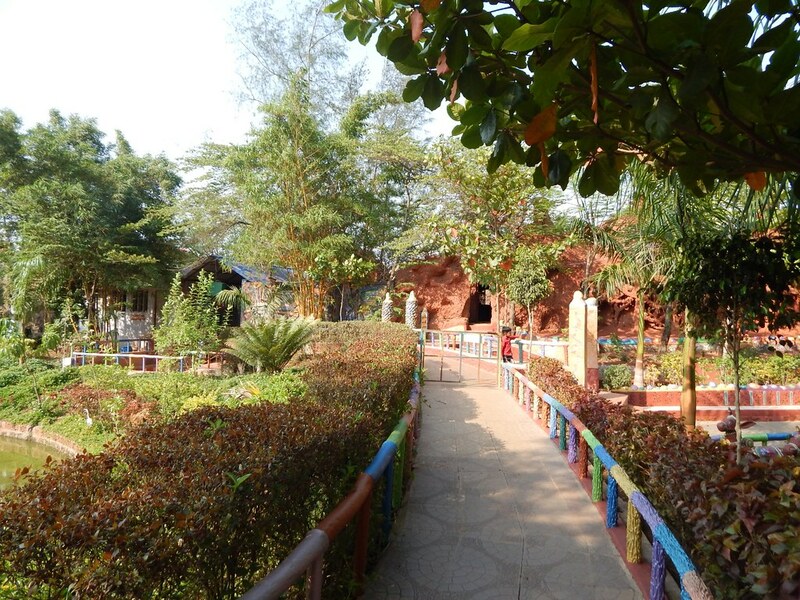 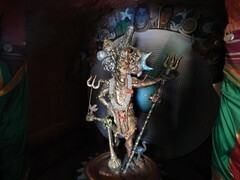 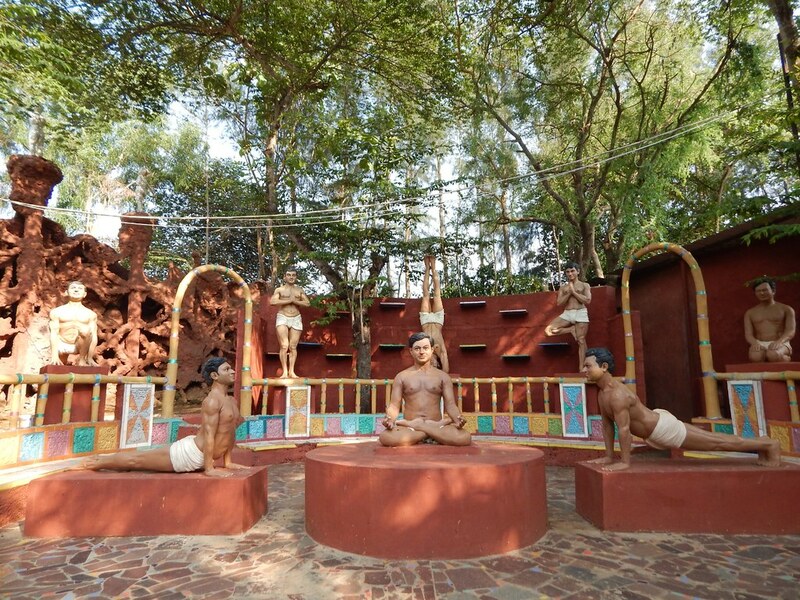 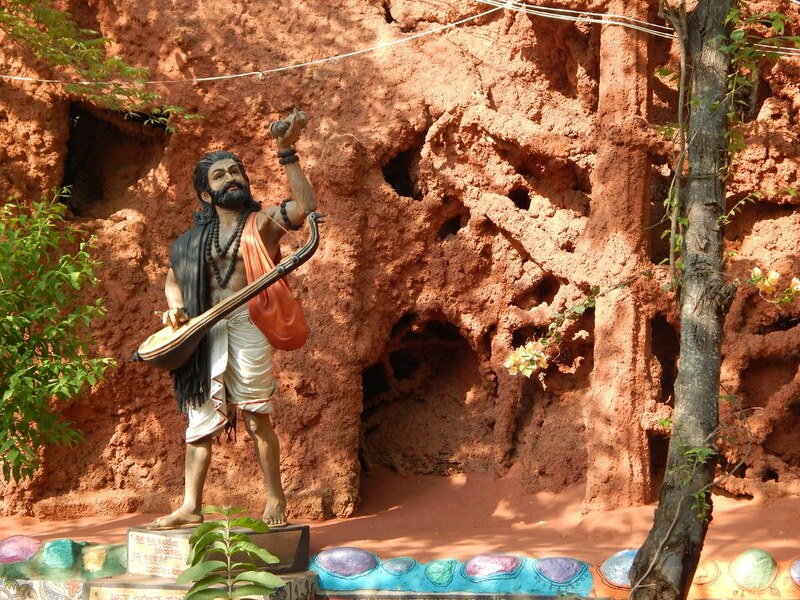 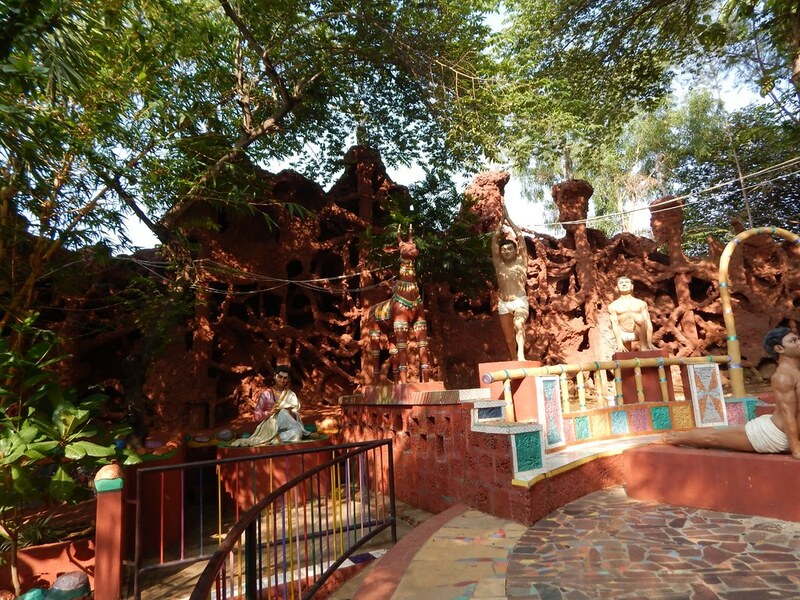 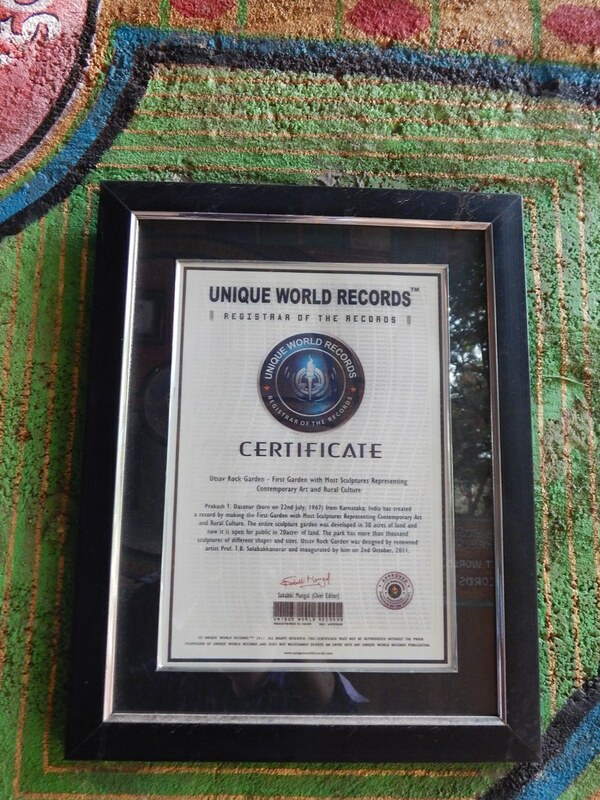 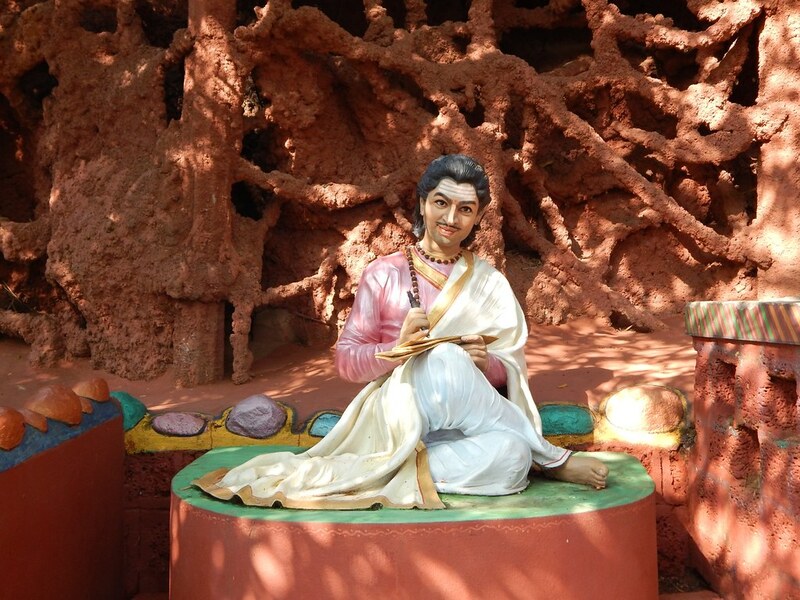 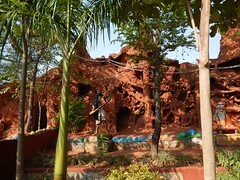 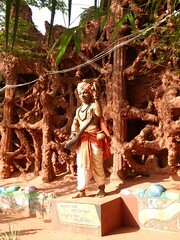 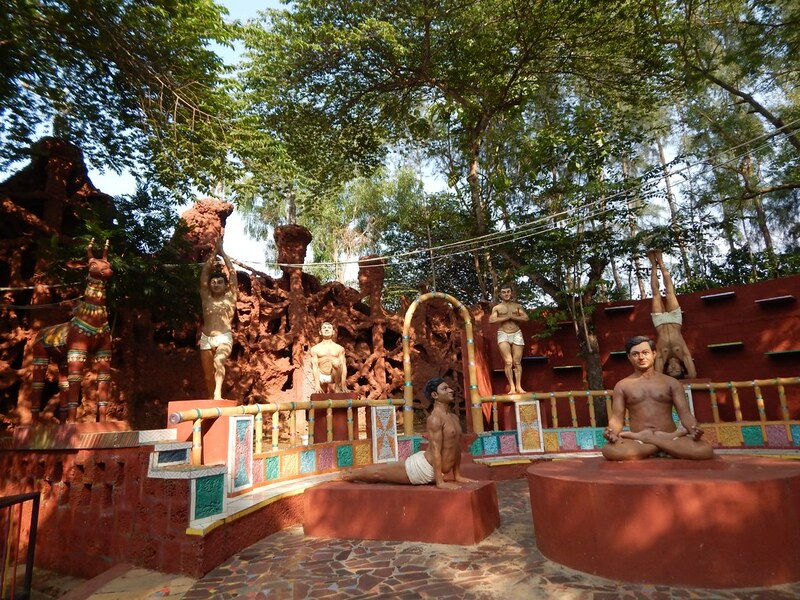 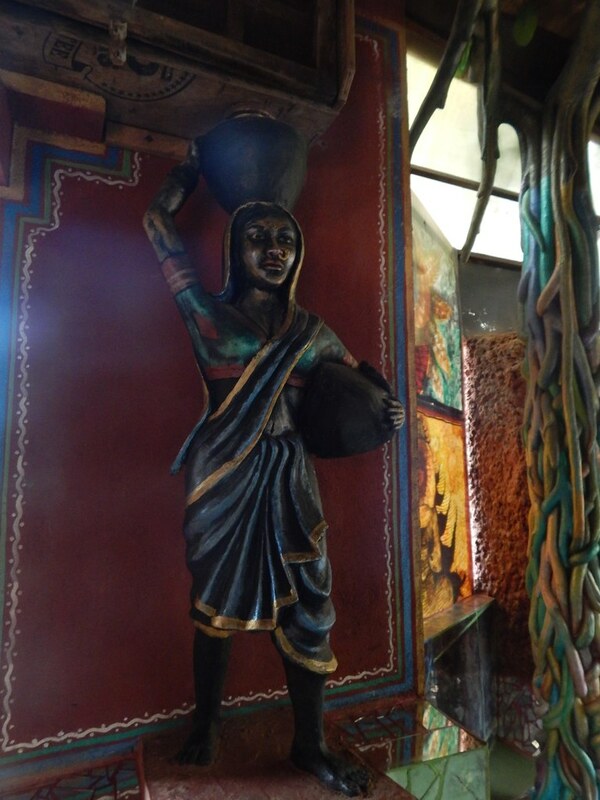 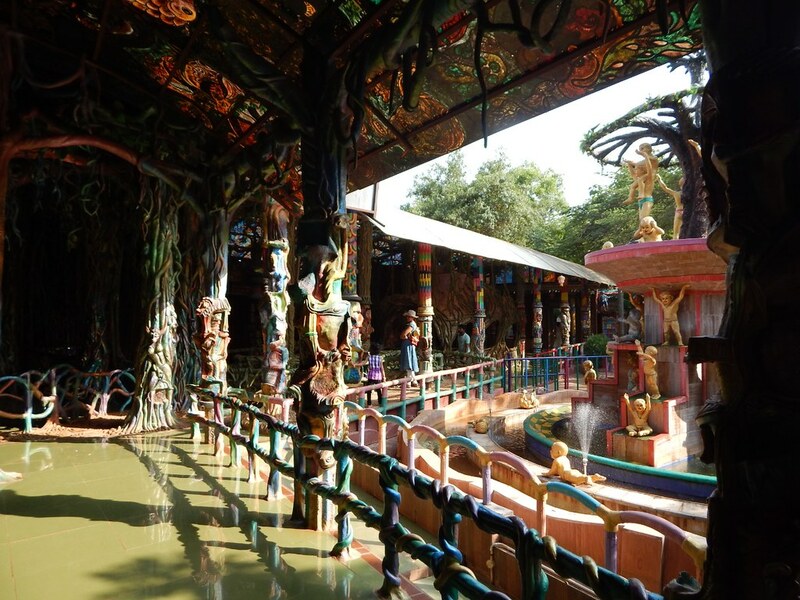 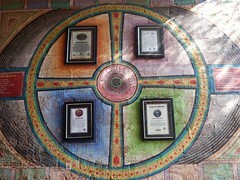 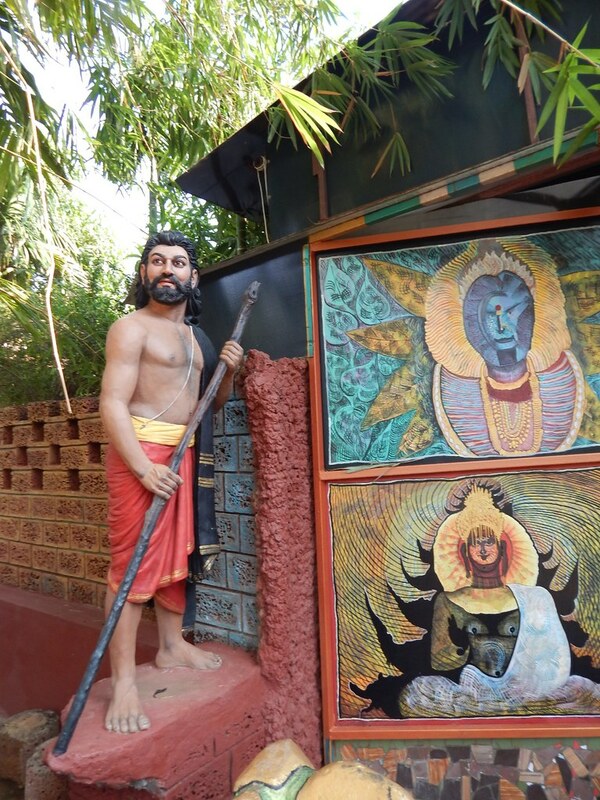 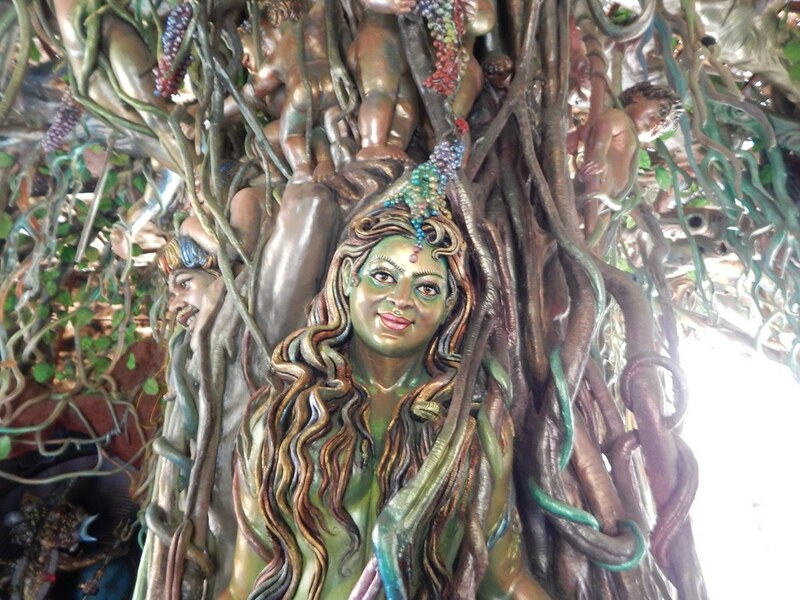 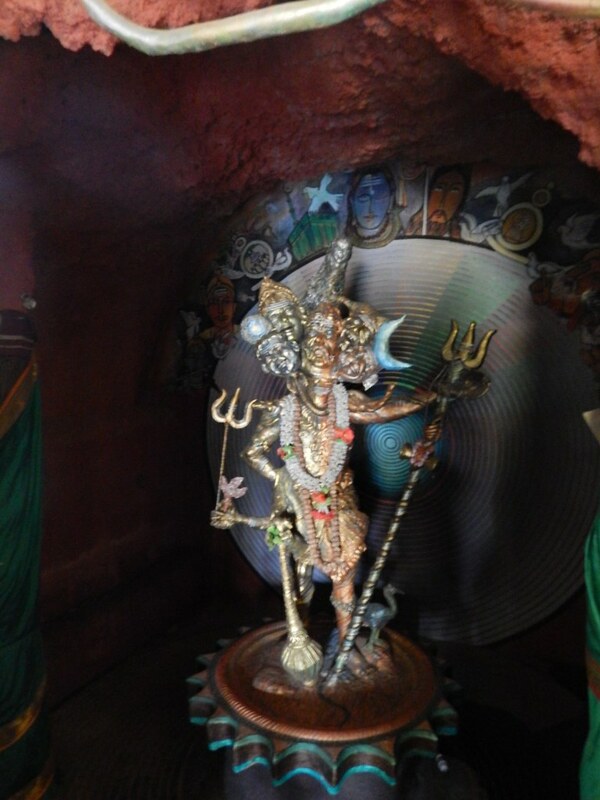 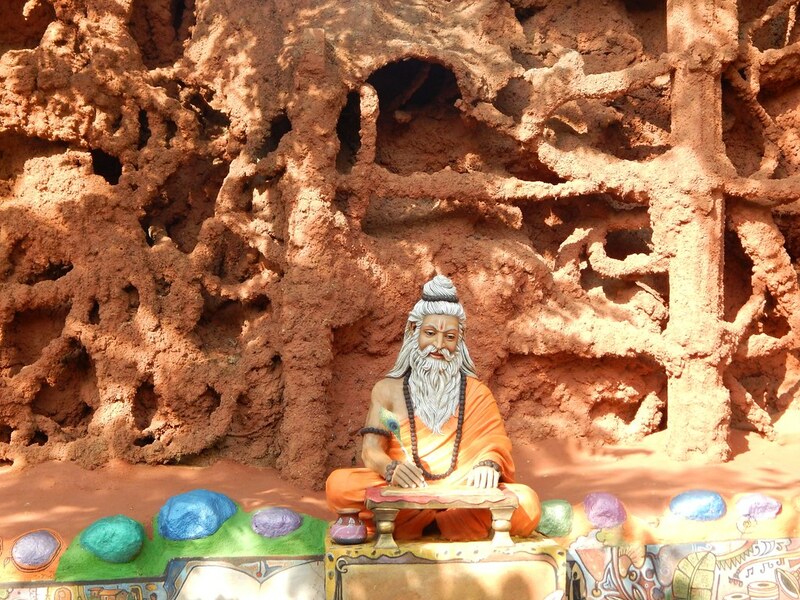 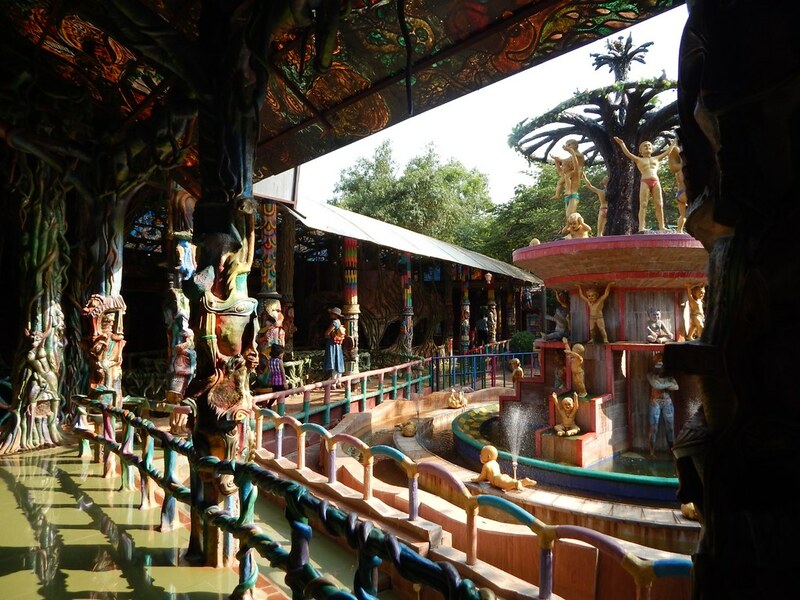 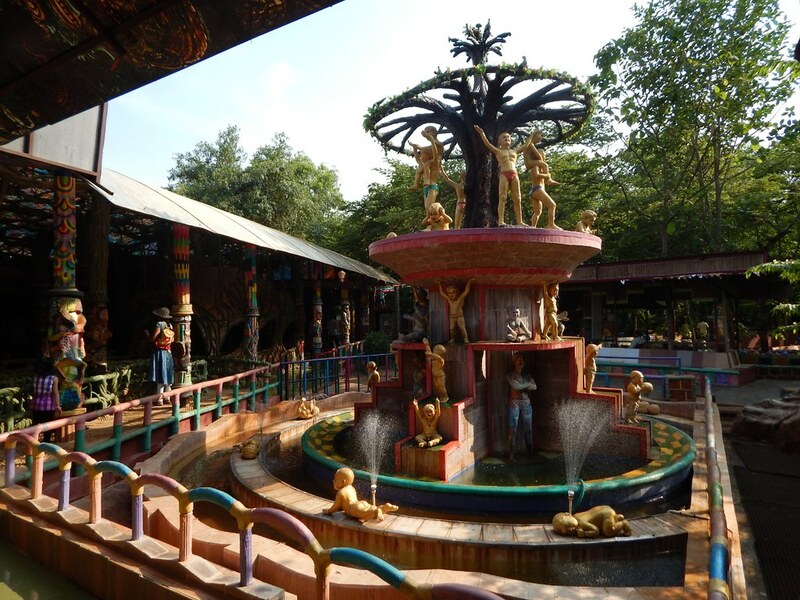 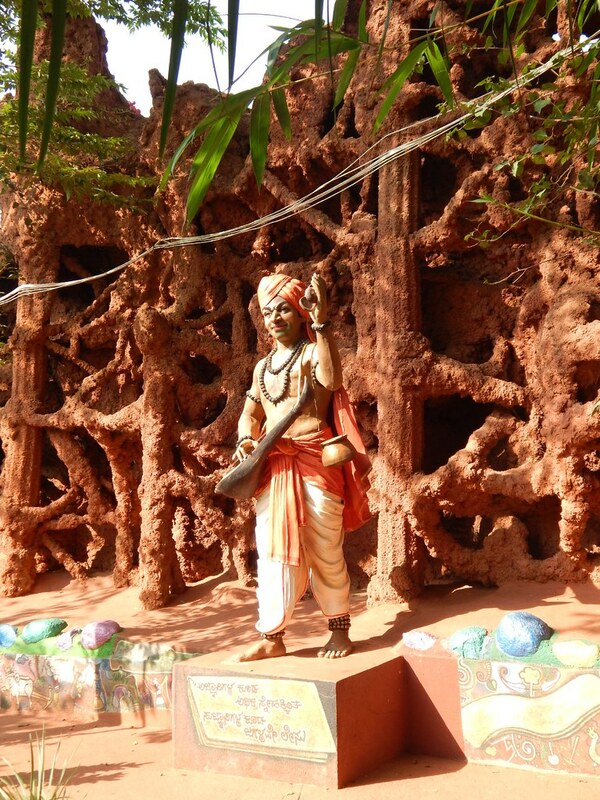 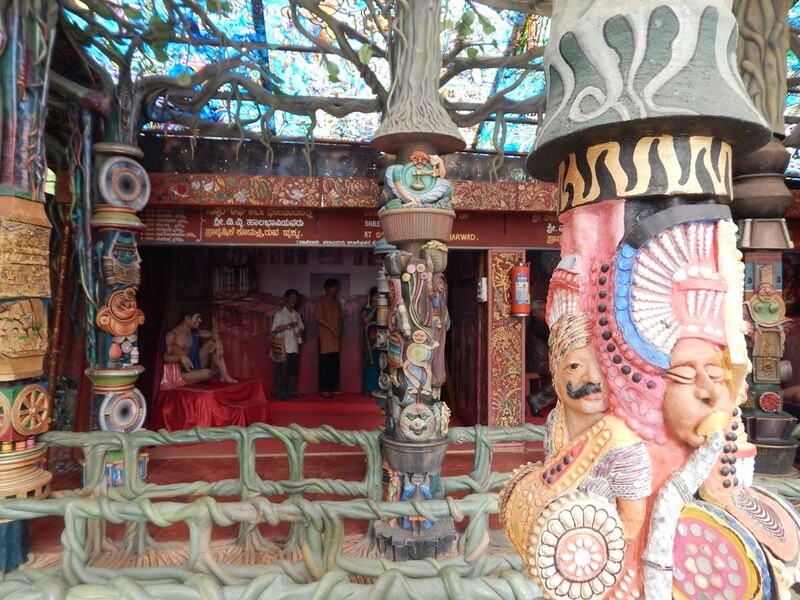 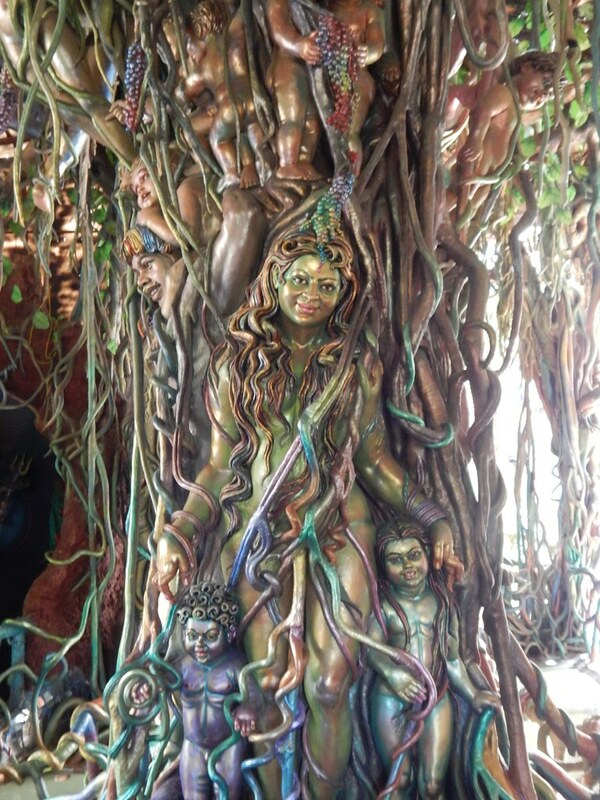 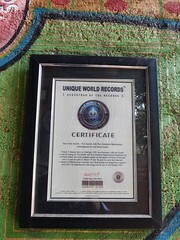 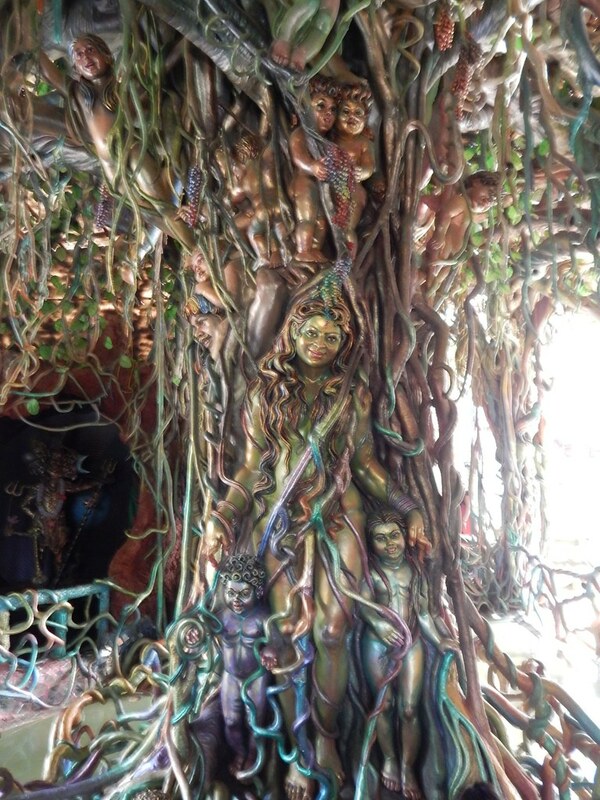 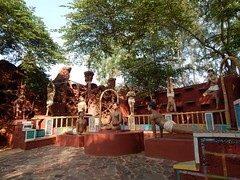 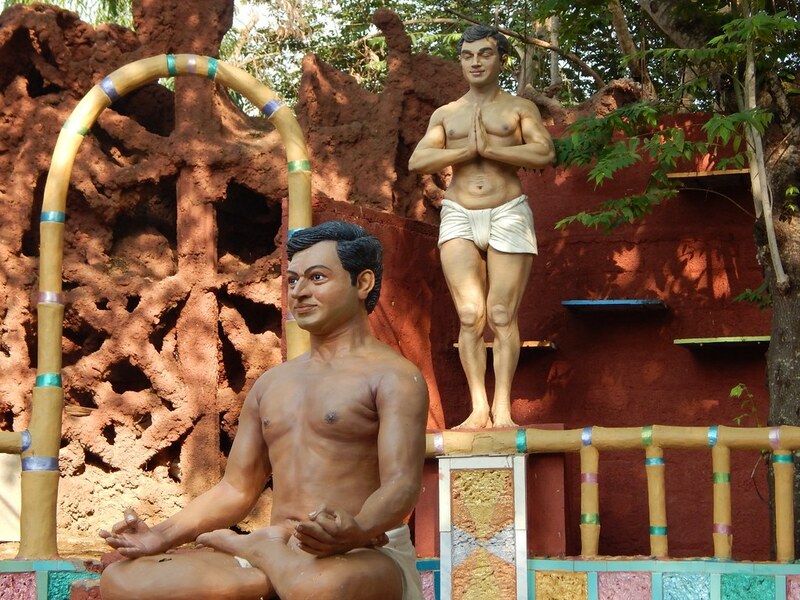 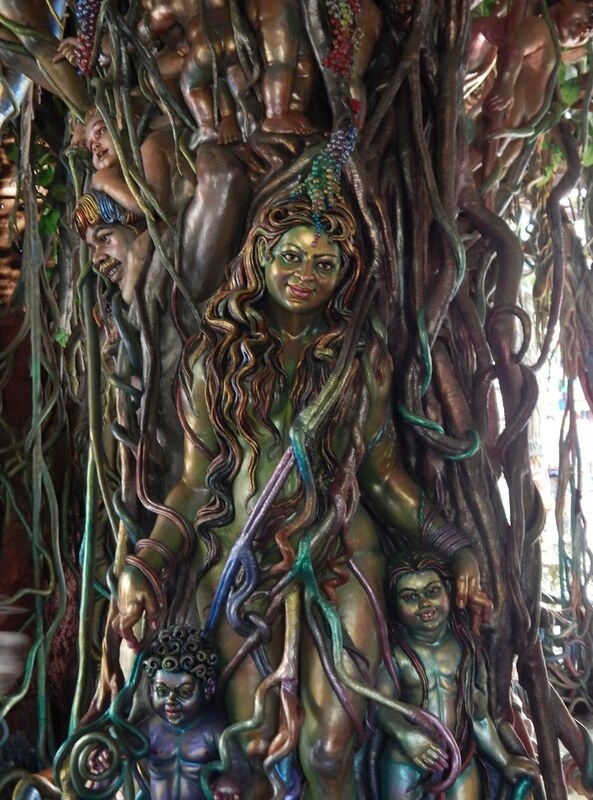 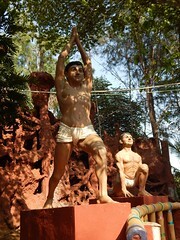 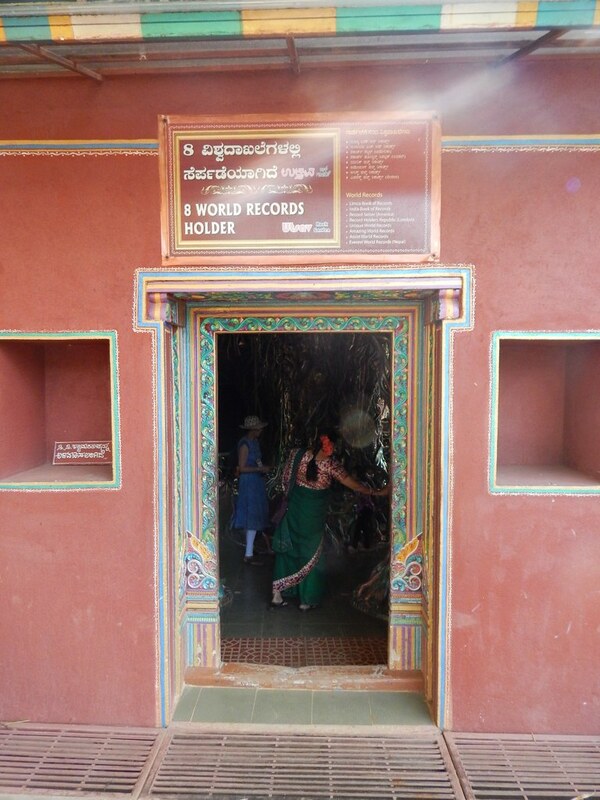 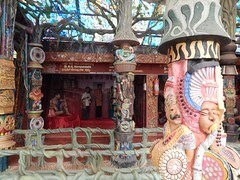 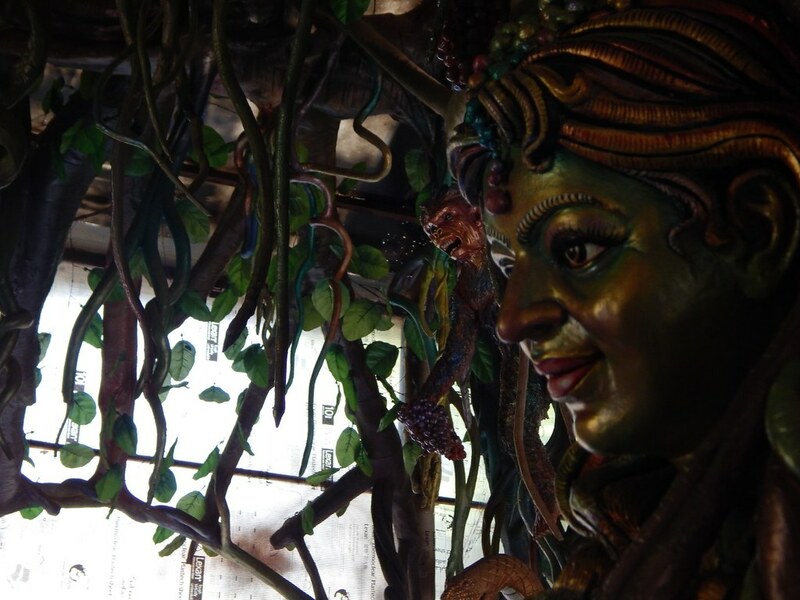 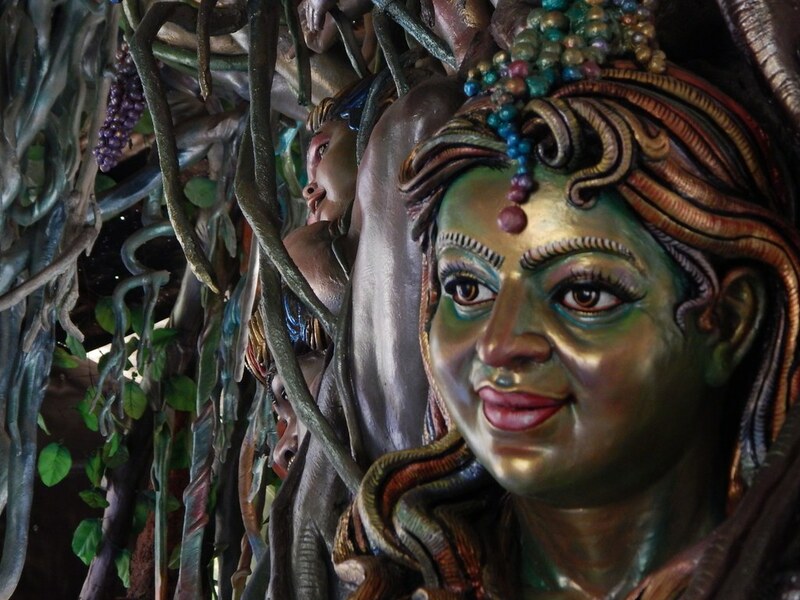 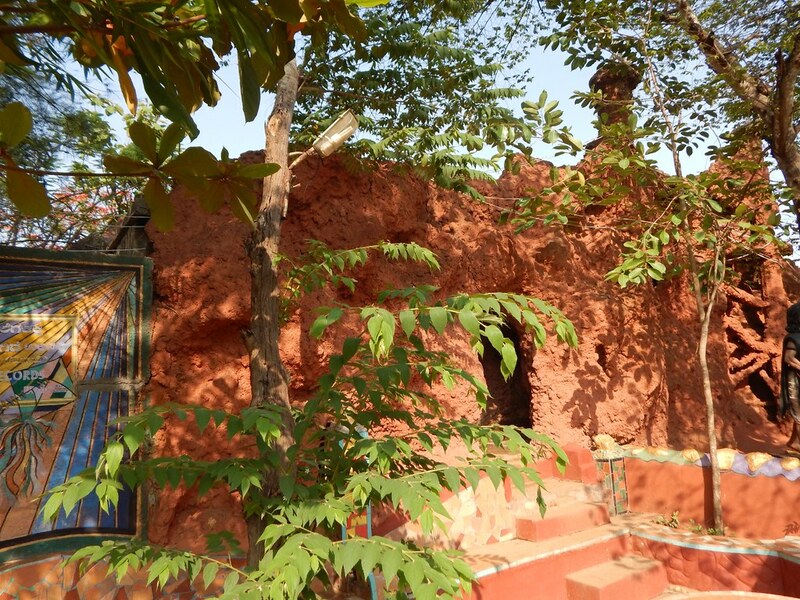 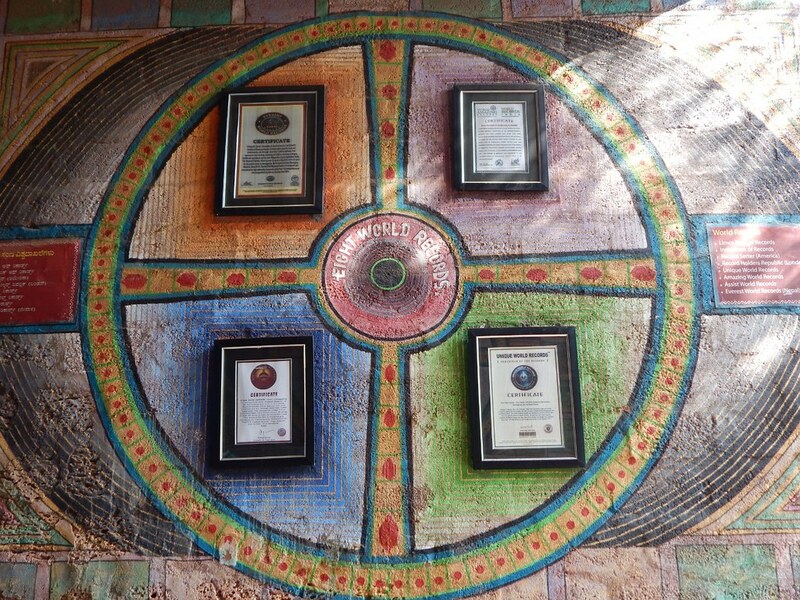 Utsav Rock Garden is an Indoor and Outdoor Sculptural museum which has entered in Eight World Records. It is not an entertaining amusement park but a centre of art, culture and education. 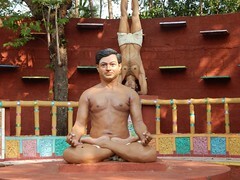 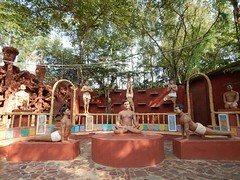 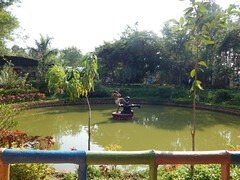 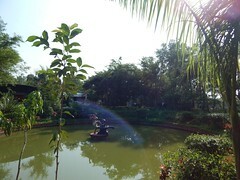 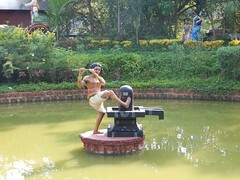 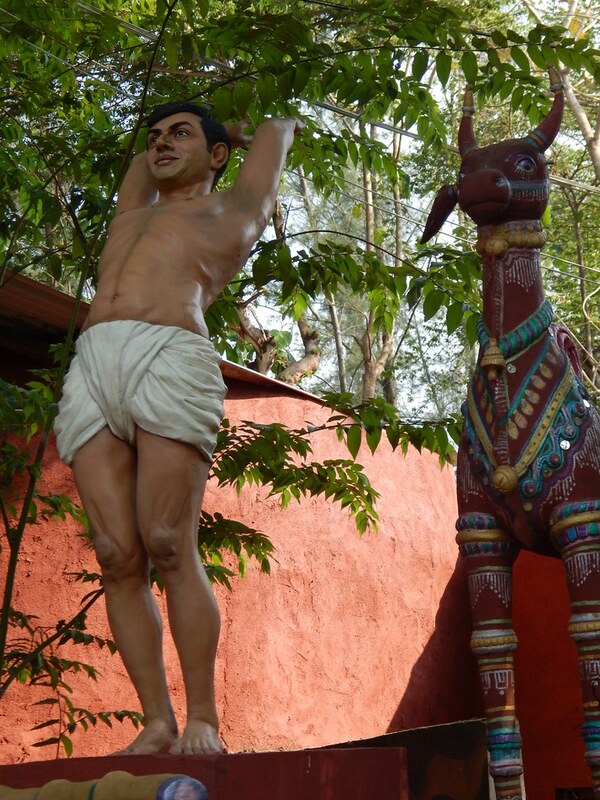 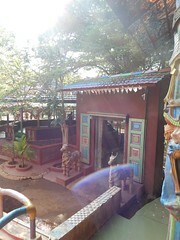 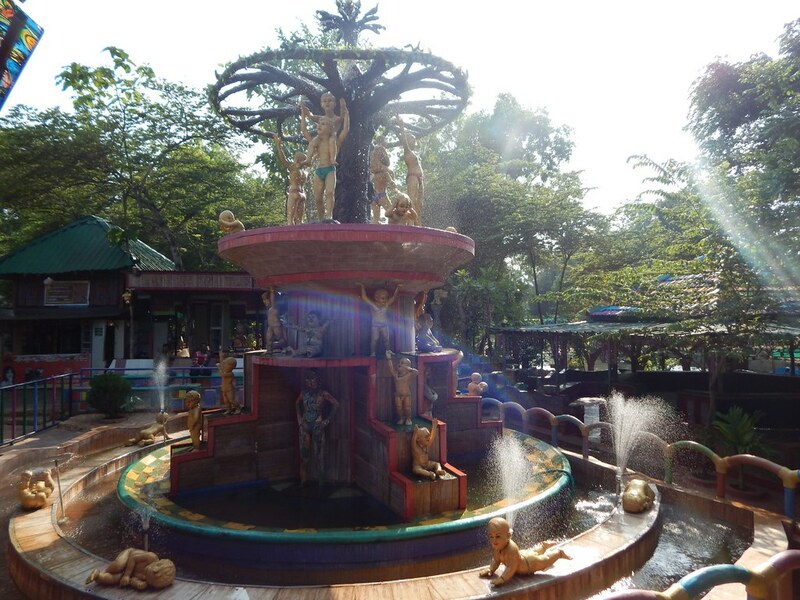 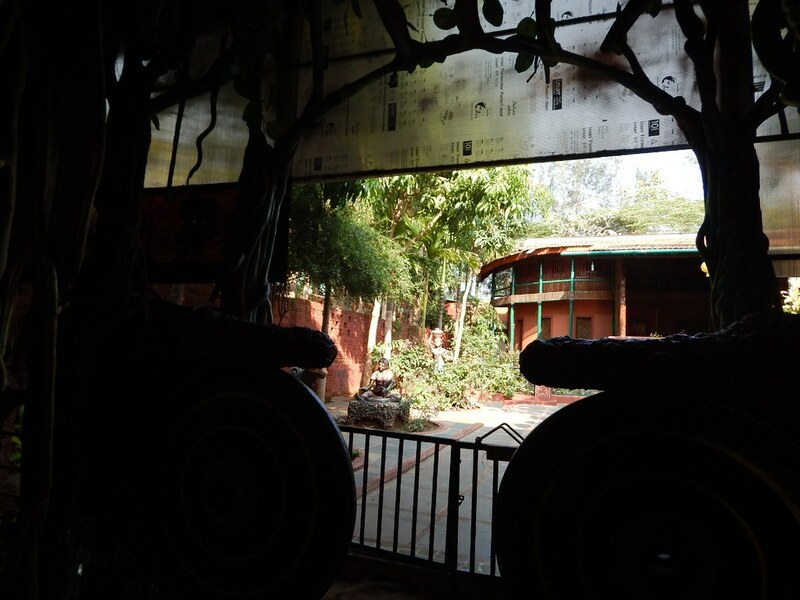 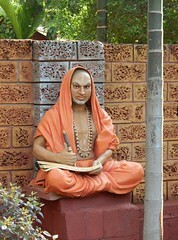 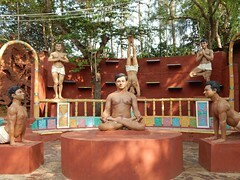 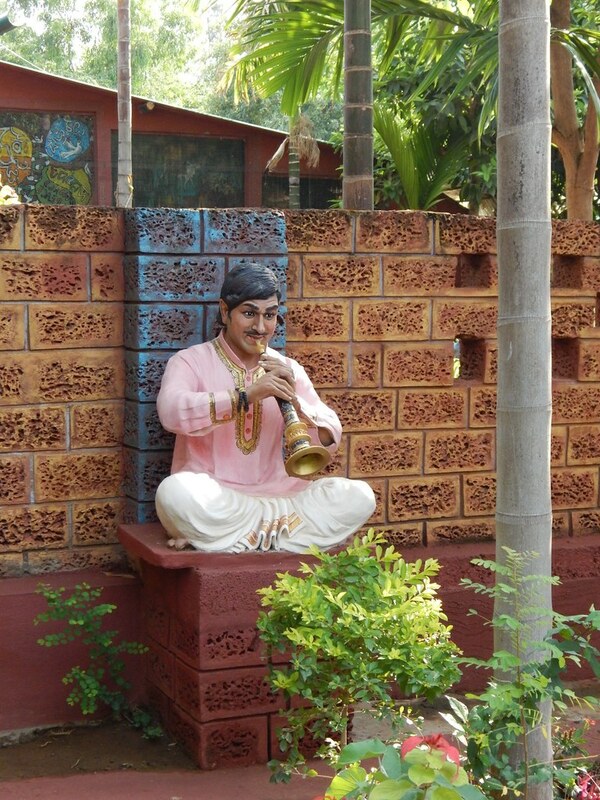 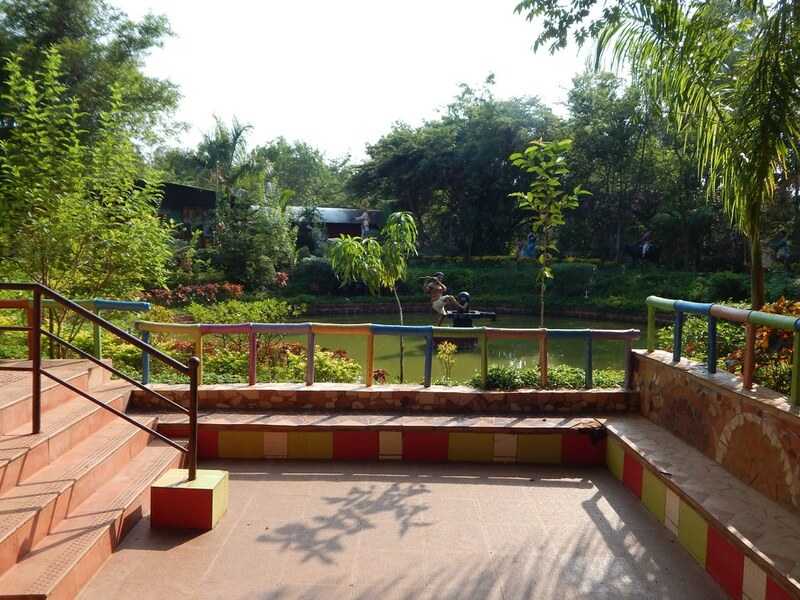 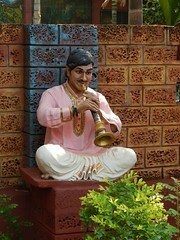 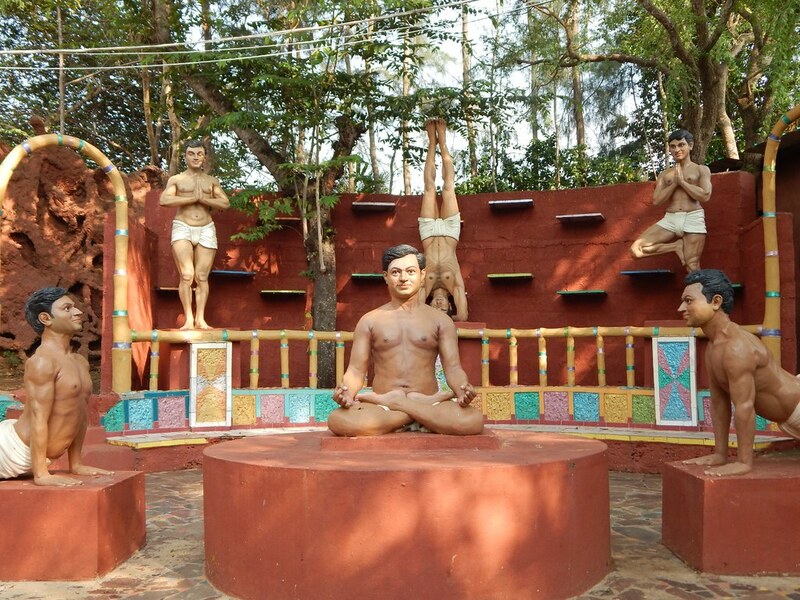 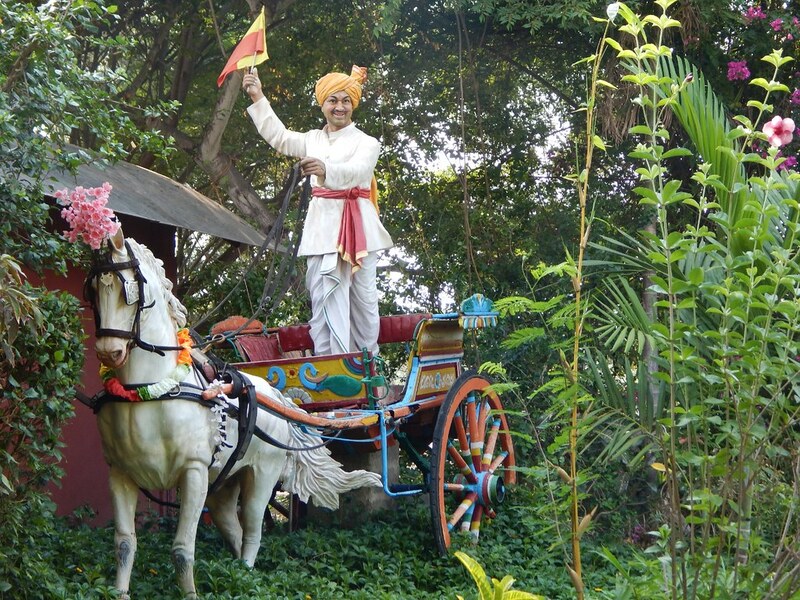 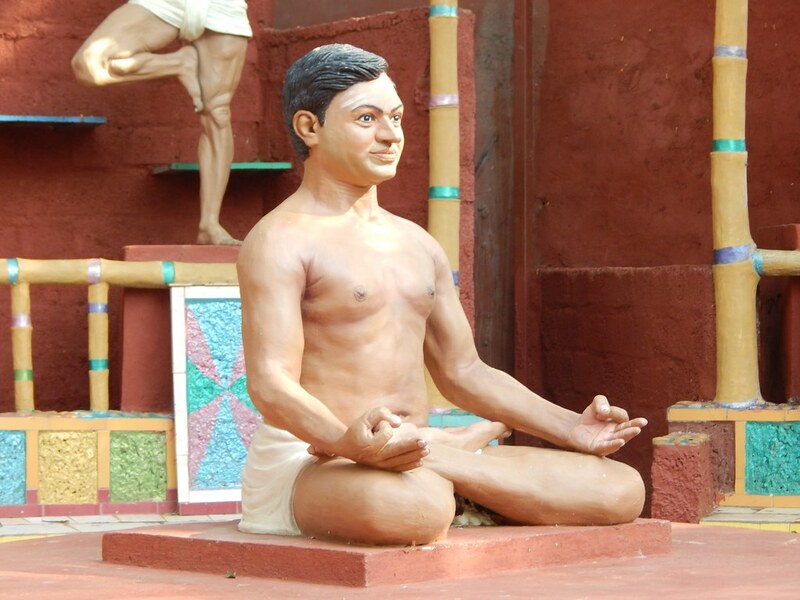 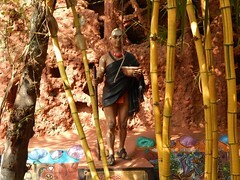 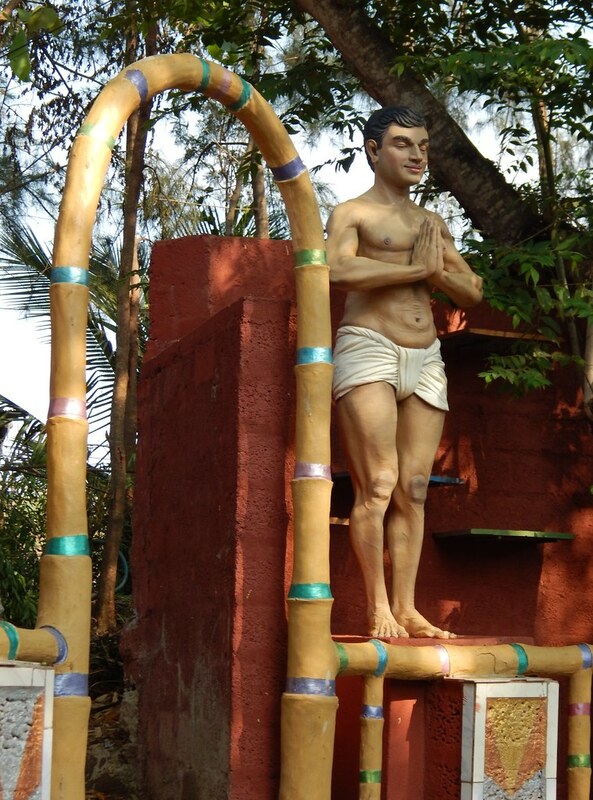 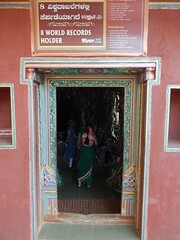 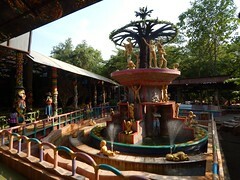 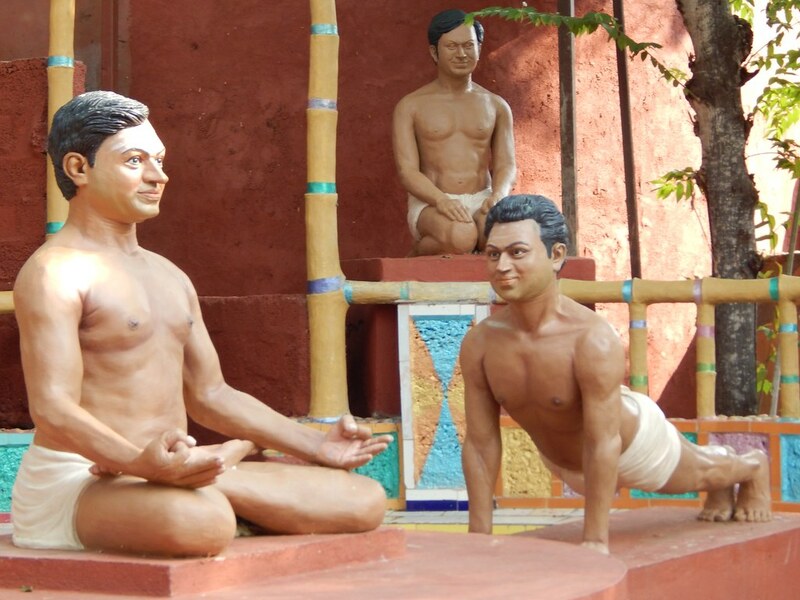 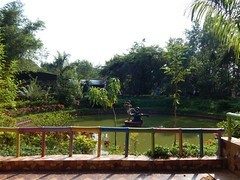 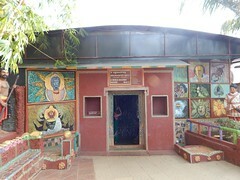 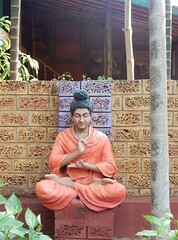 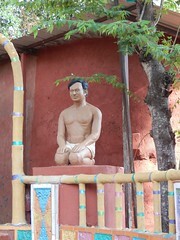 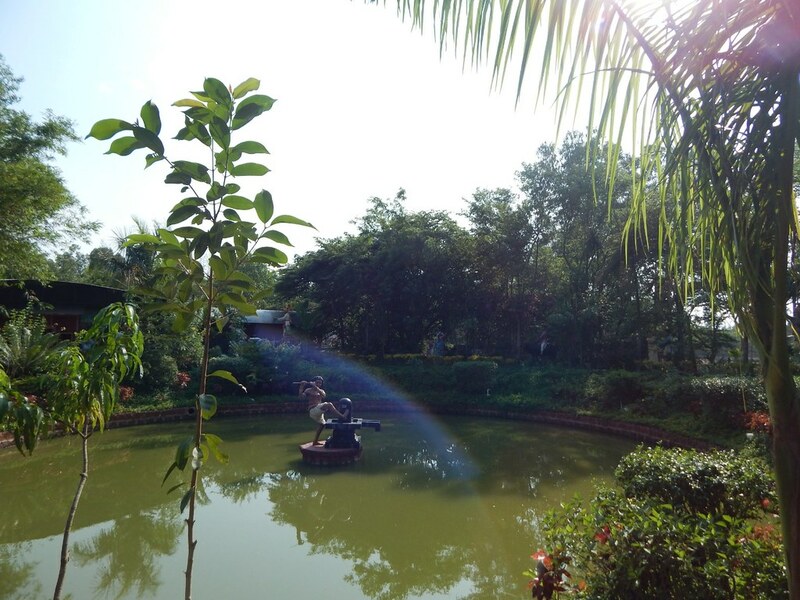 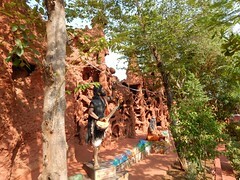 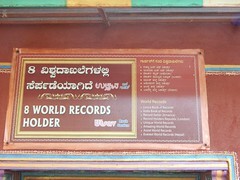 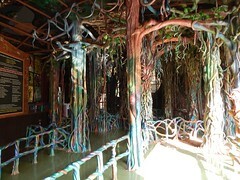 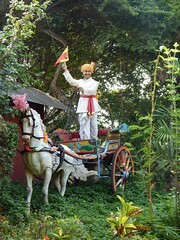 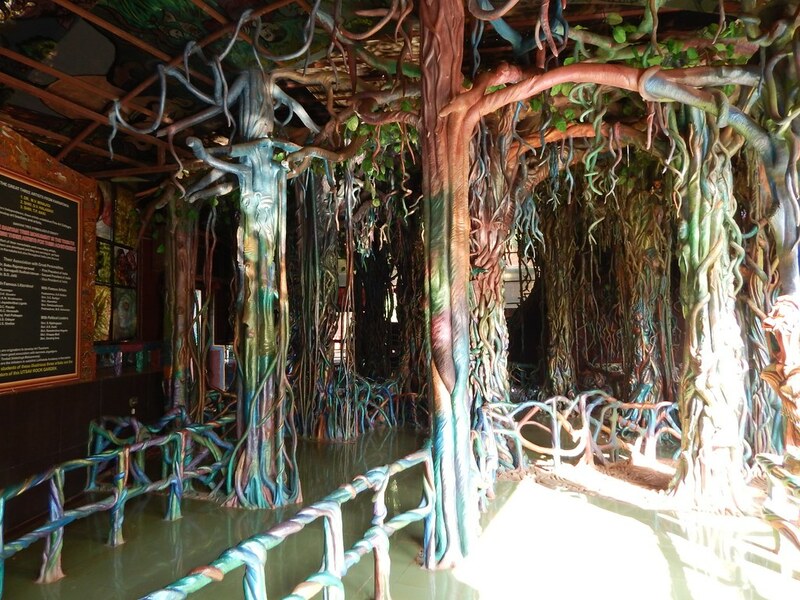 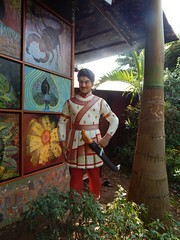 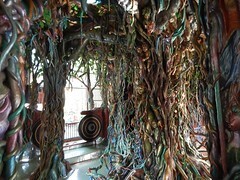 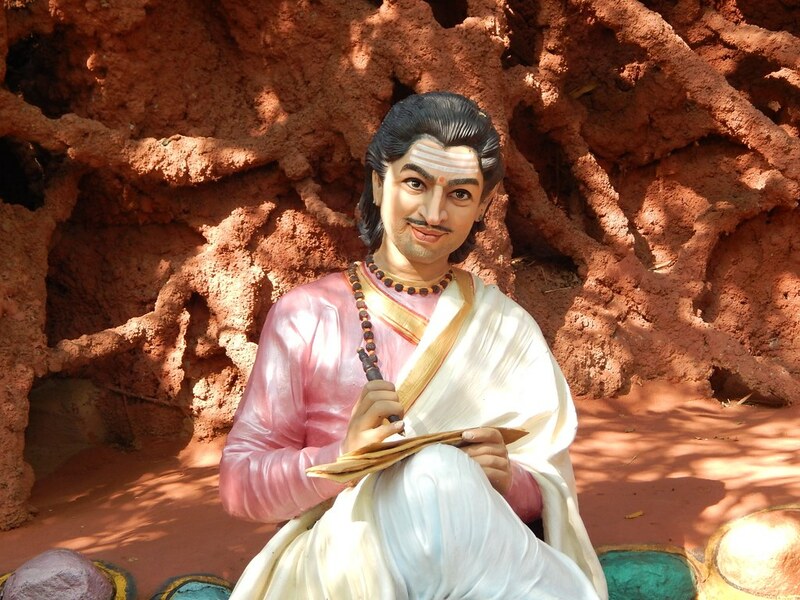 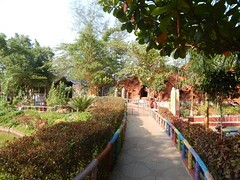 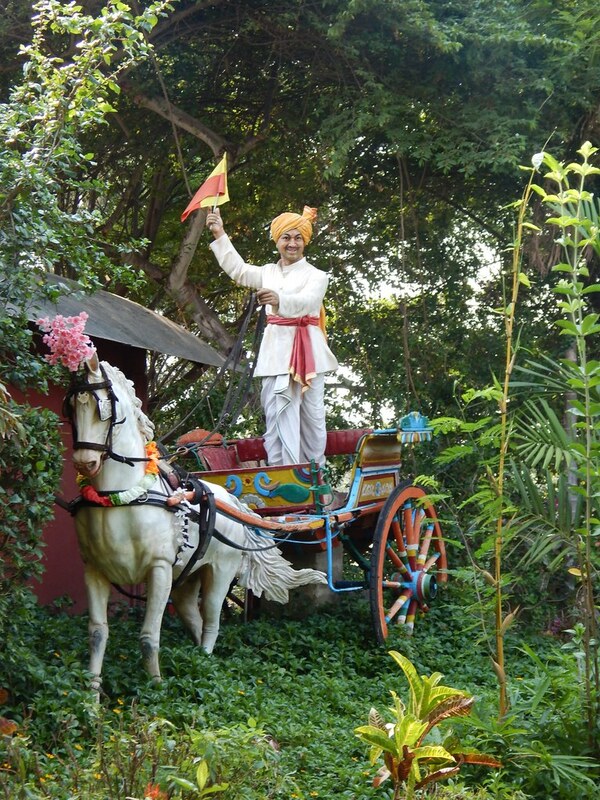 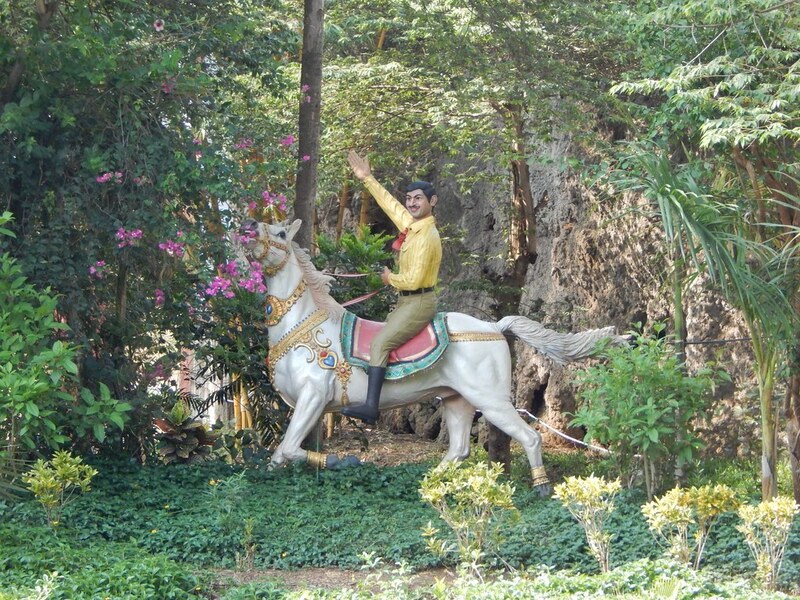 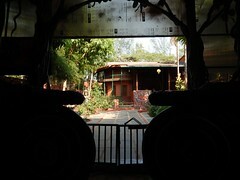 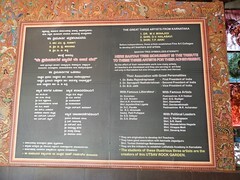 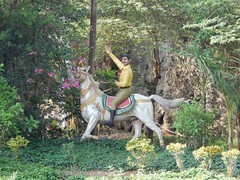 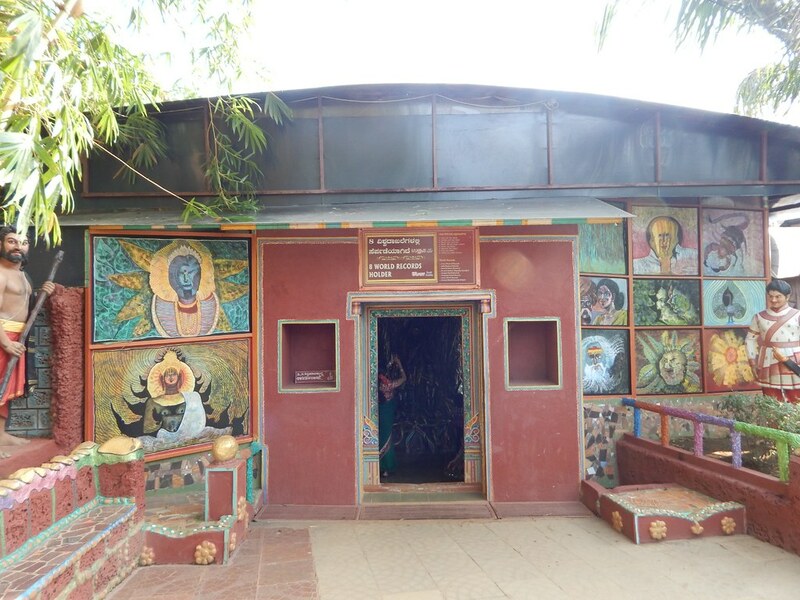 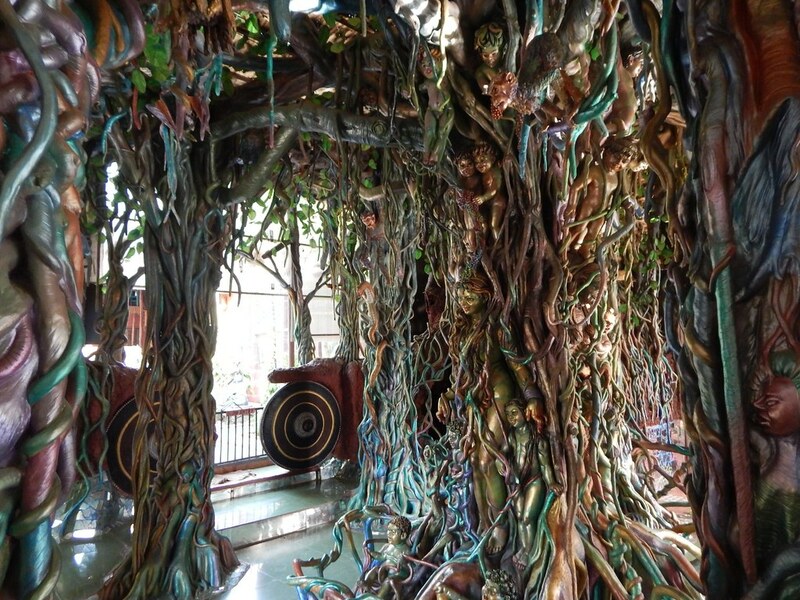 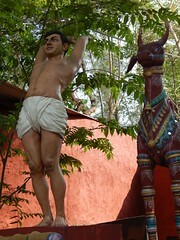 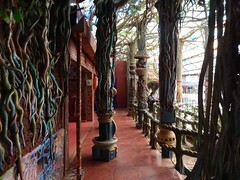 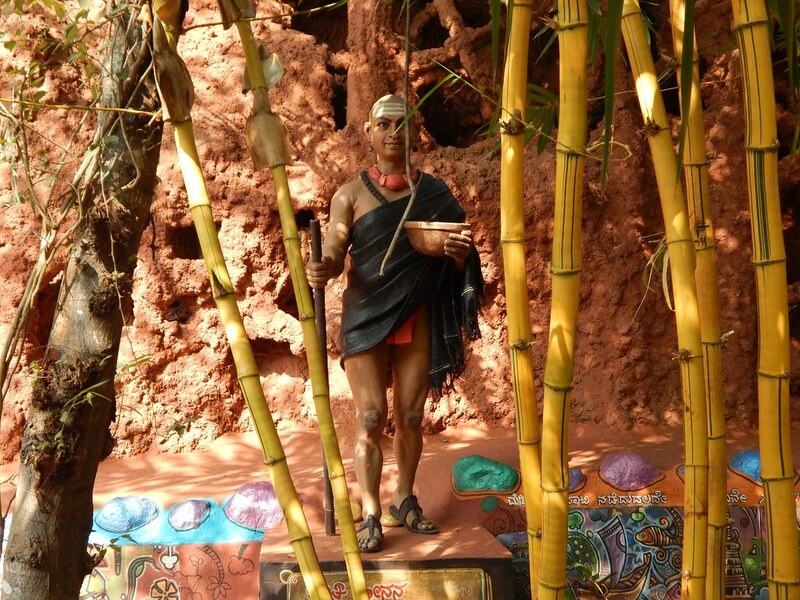 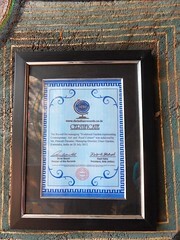 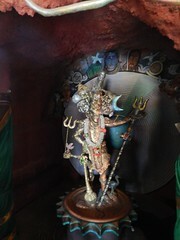 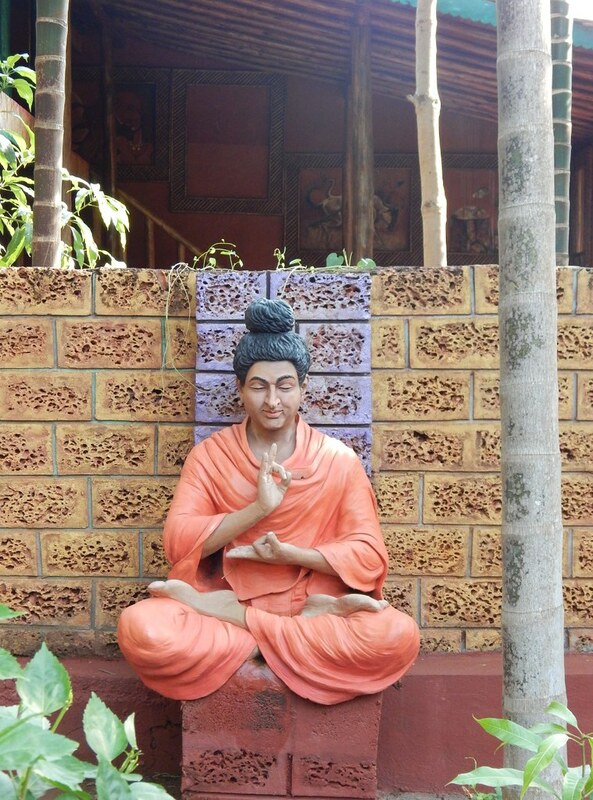 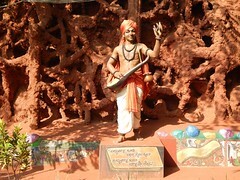 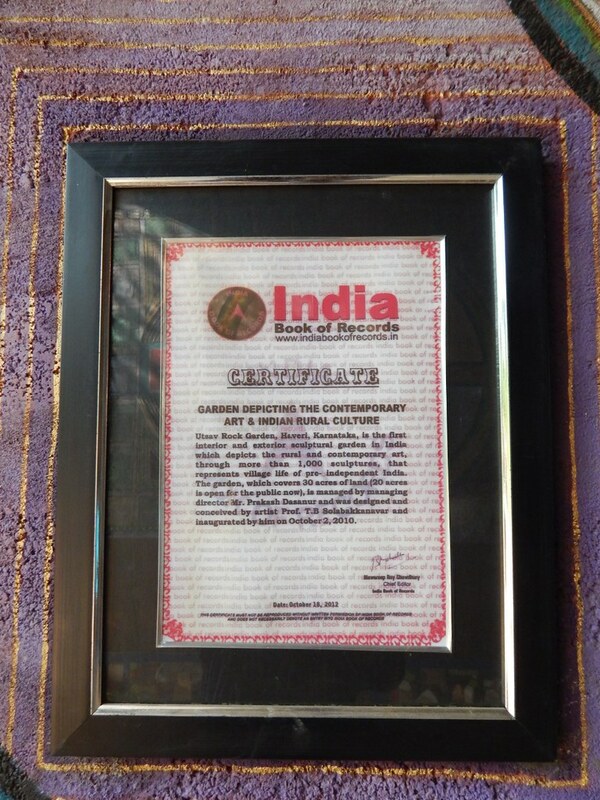 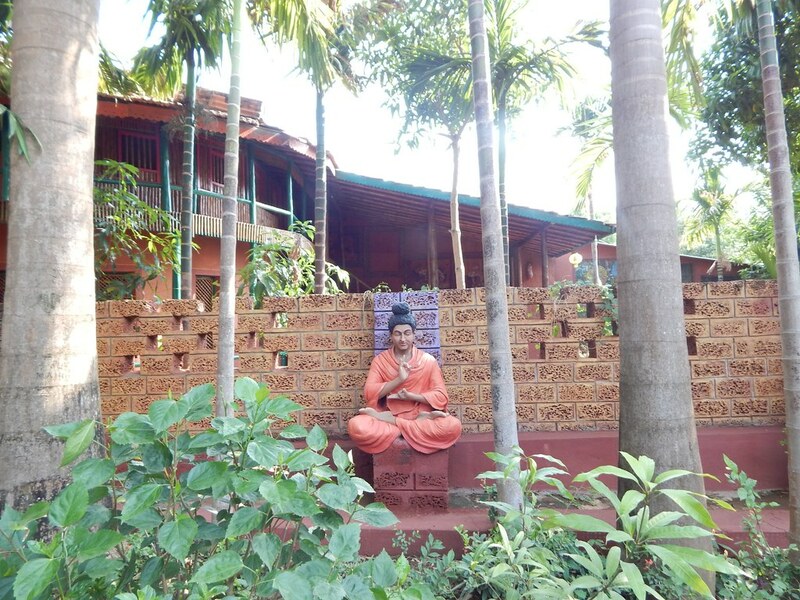 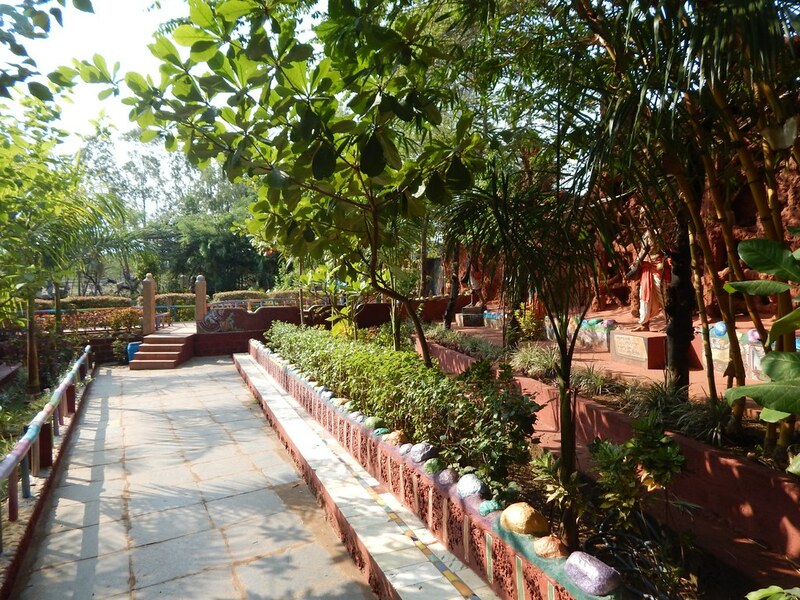 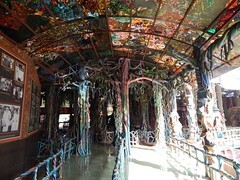 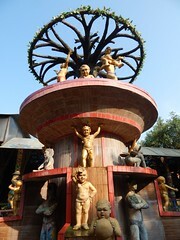 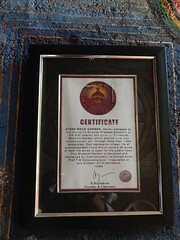 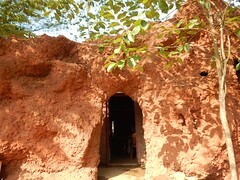 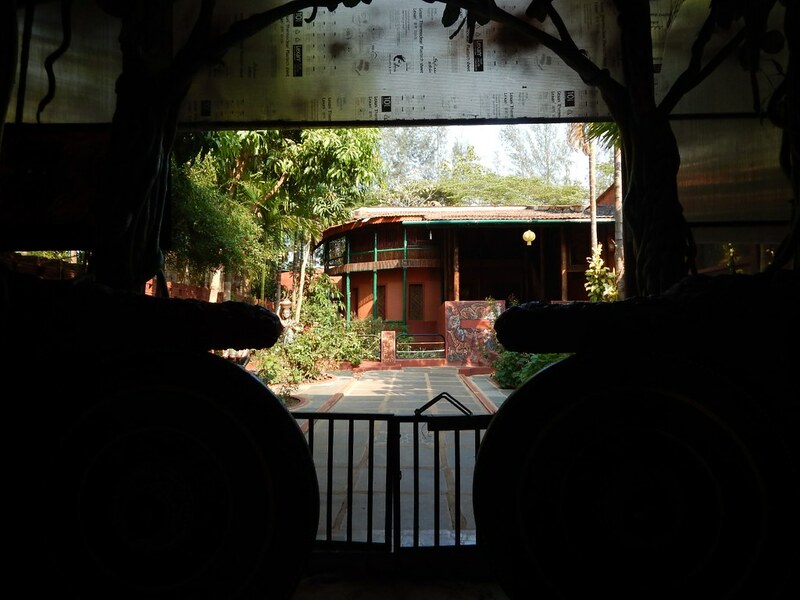 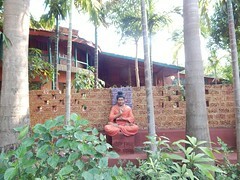 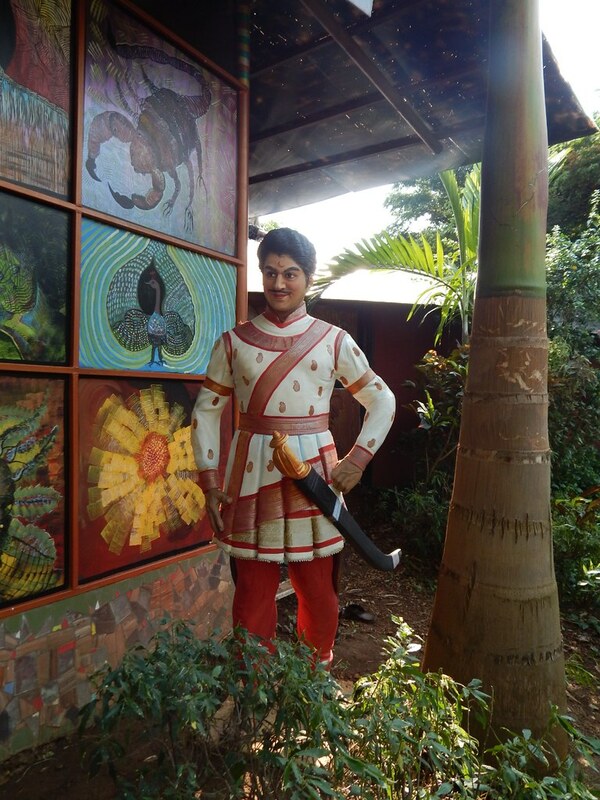 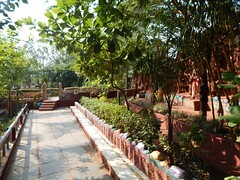 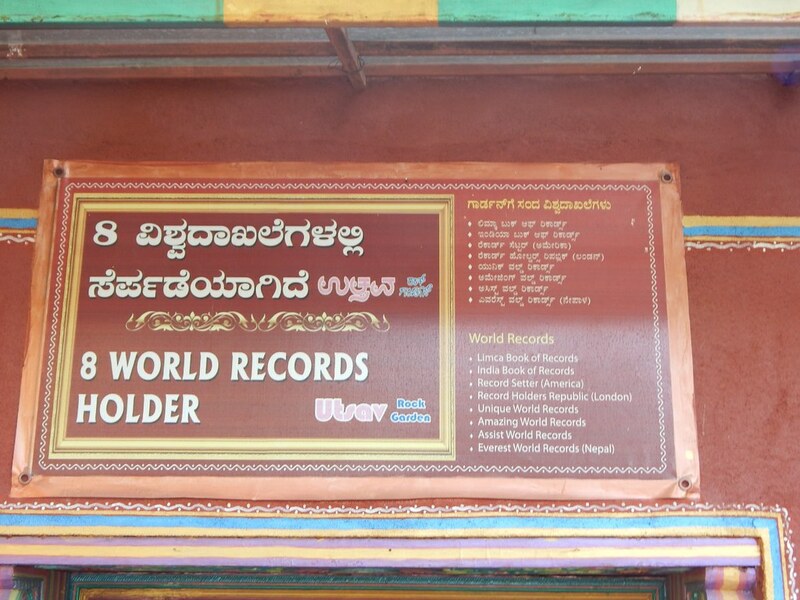 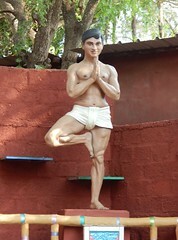 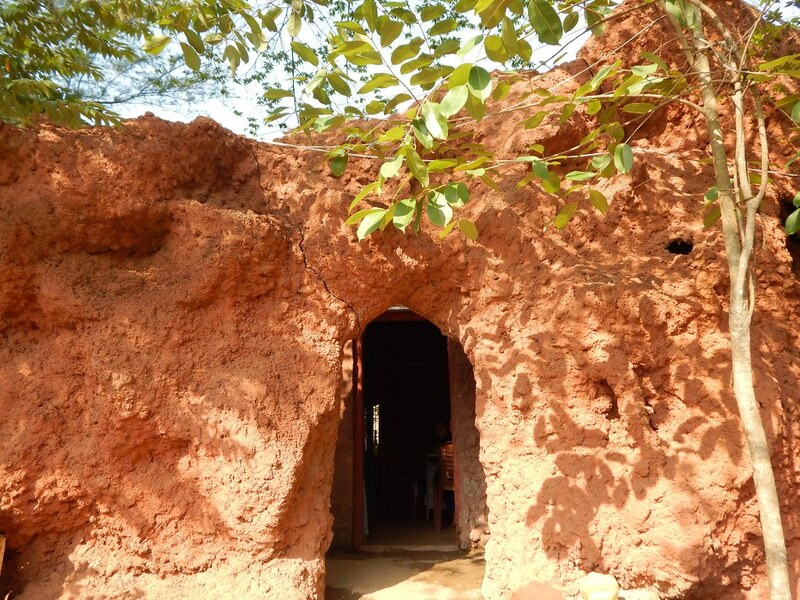 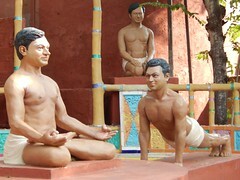 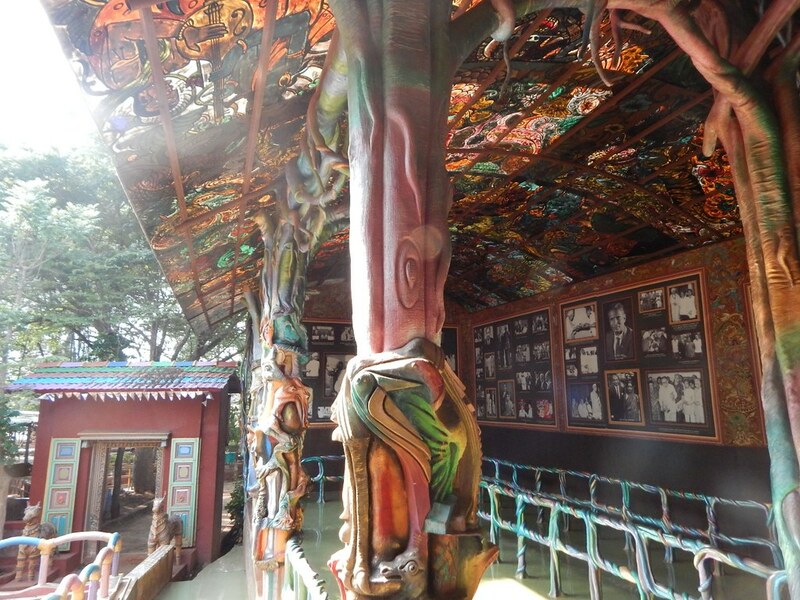 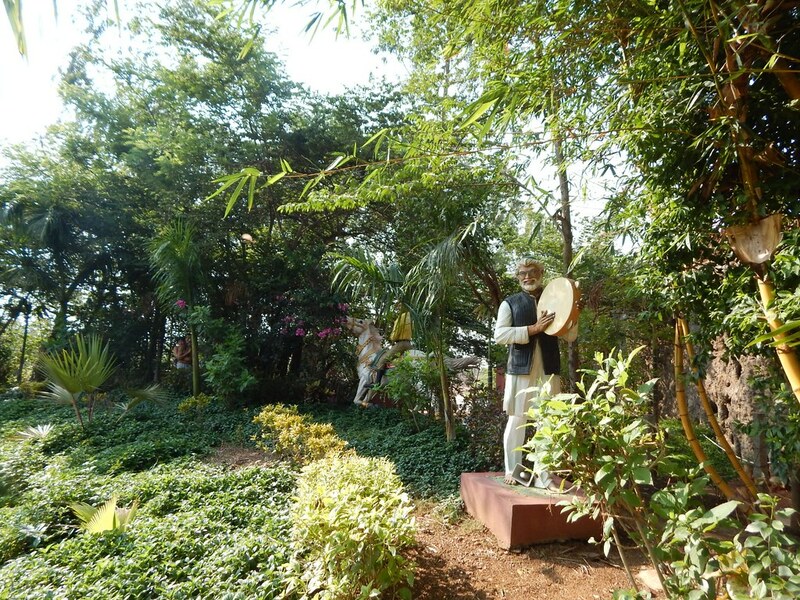 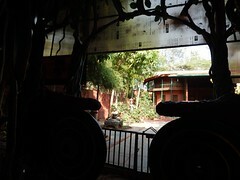 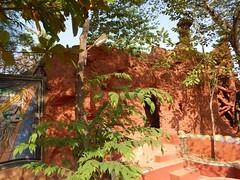 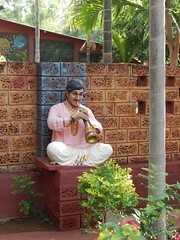 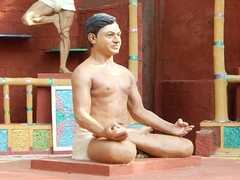 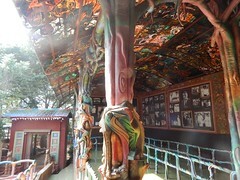 It is a unique contemporary tourist spot which equally appeases children, layman, educated and intellectuals. 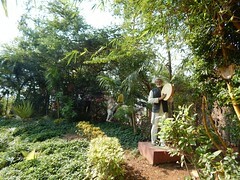 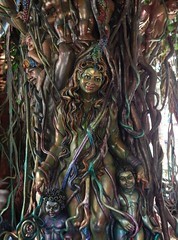 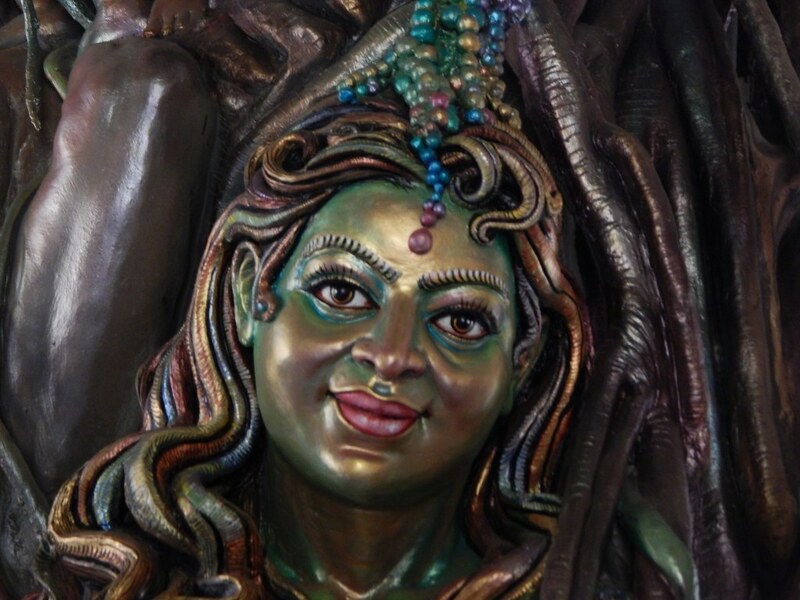 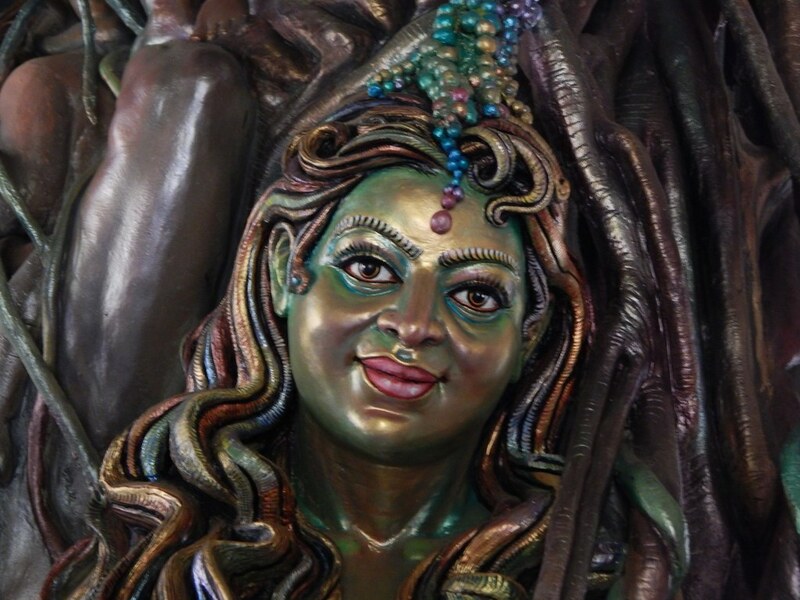 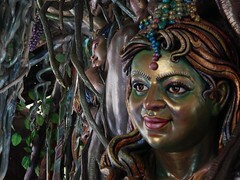 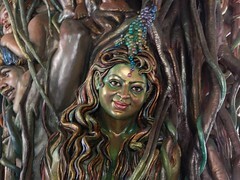 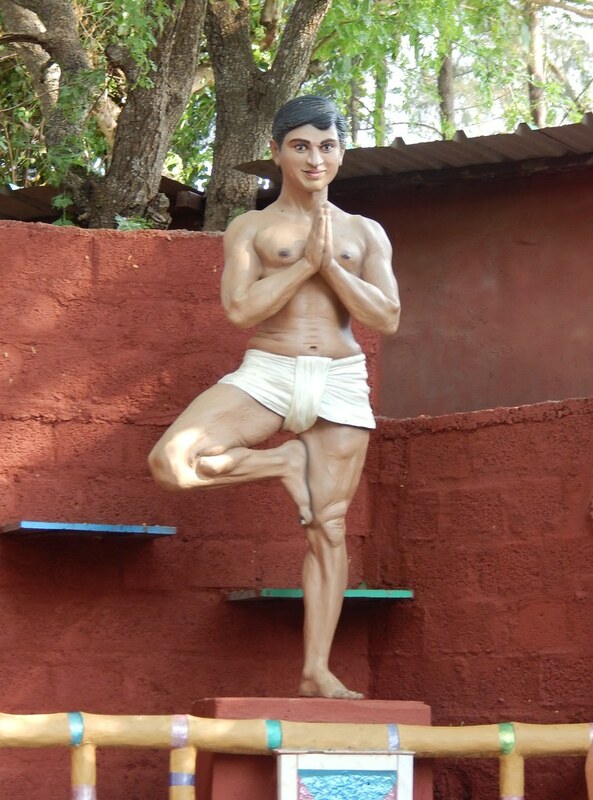 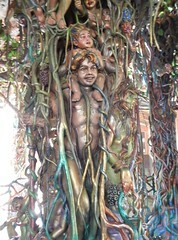 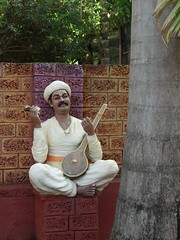 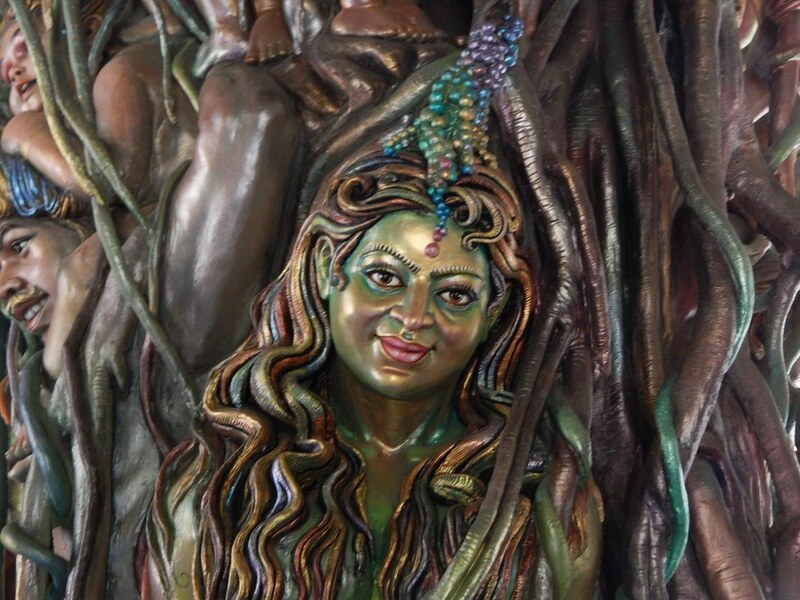 Sculptures depict rural culture, tradition and their lifestyle. 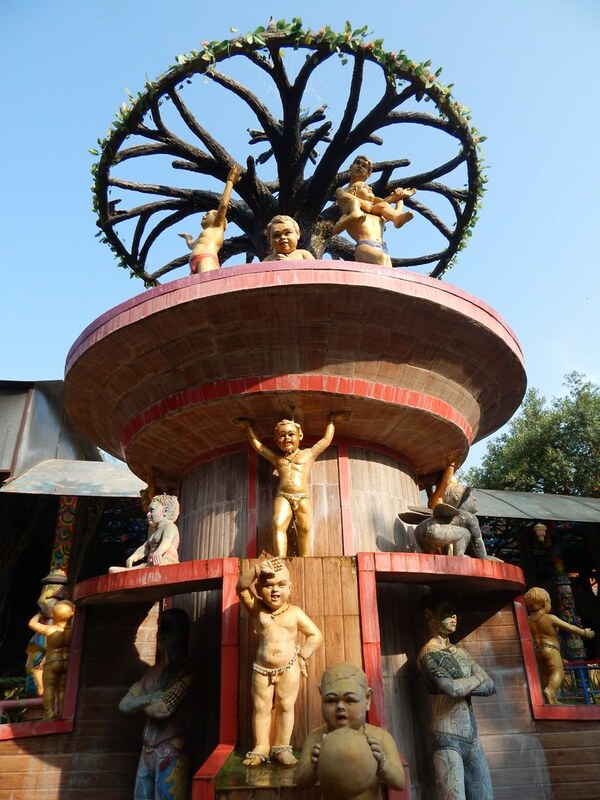 Garden has more than 2000 sculptures of international quality which includes realistic, super-realistic, modern & contemporary styles. 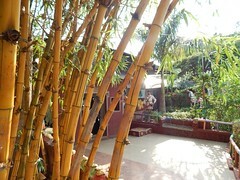 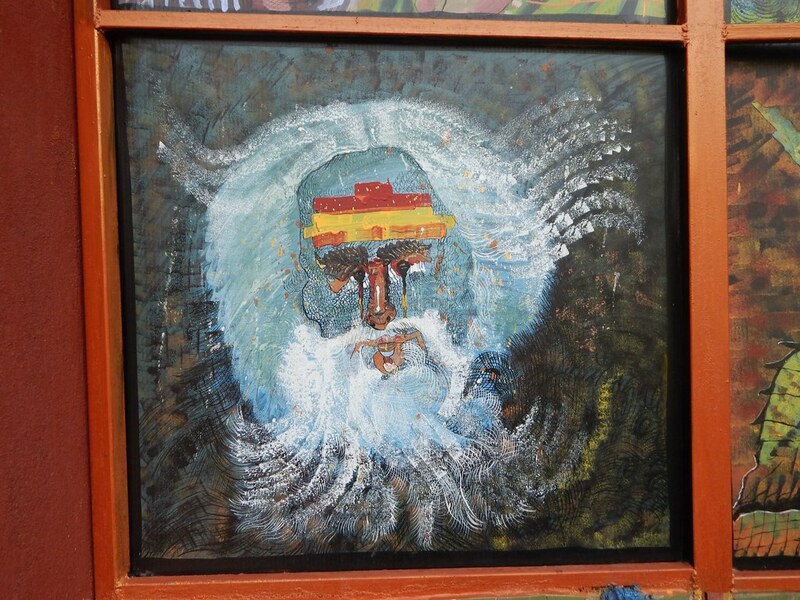 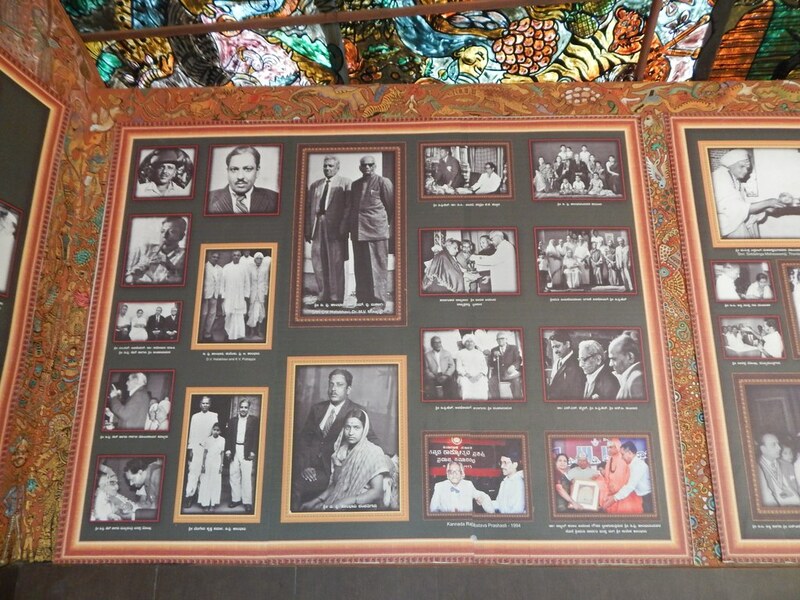 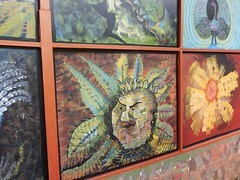 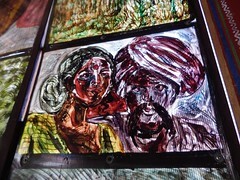 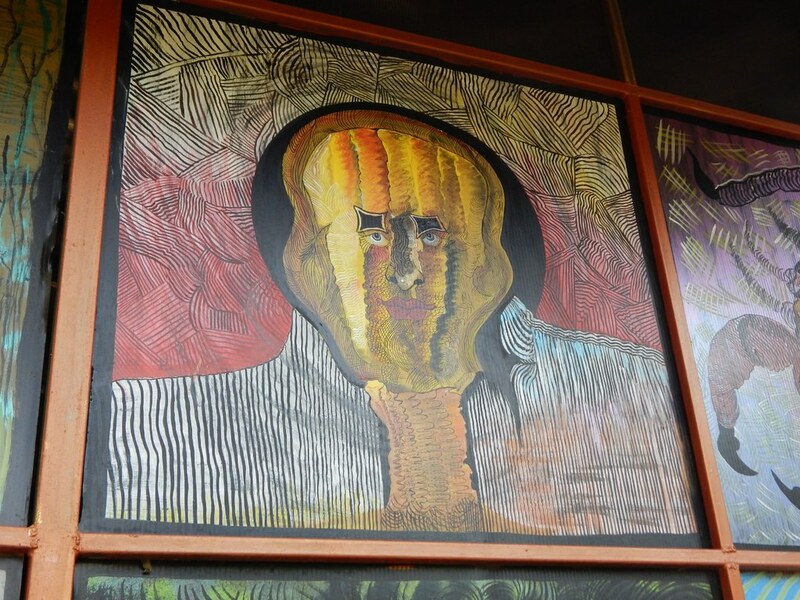 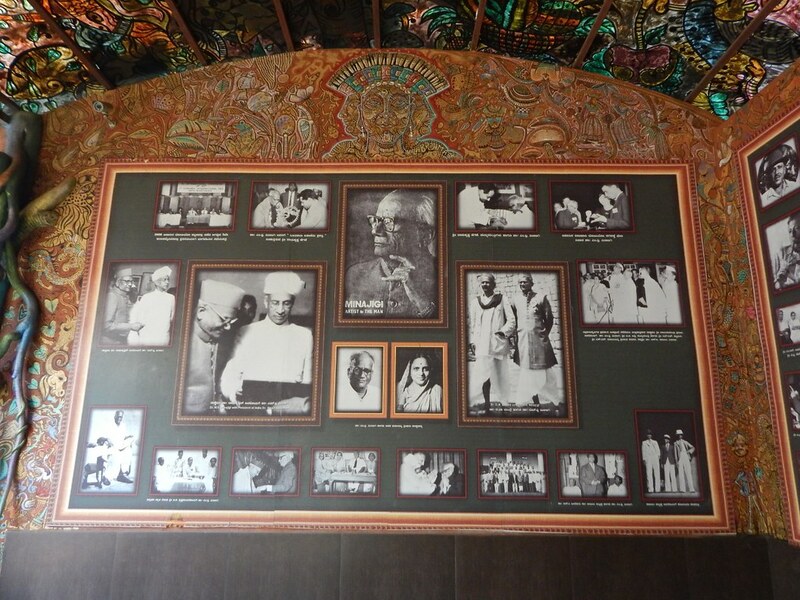 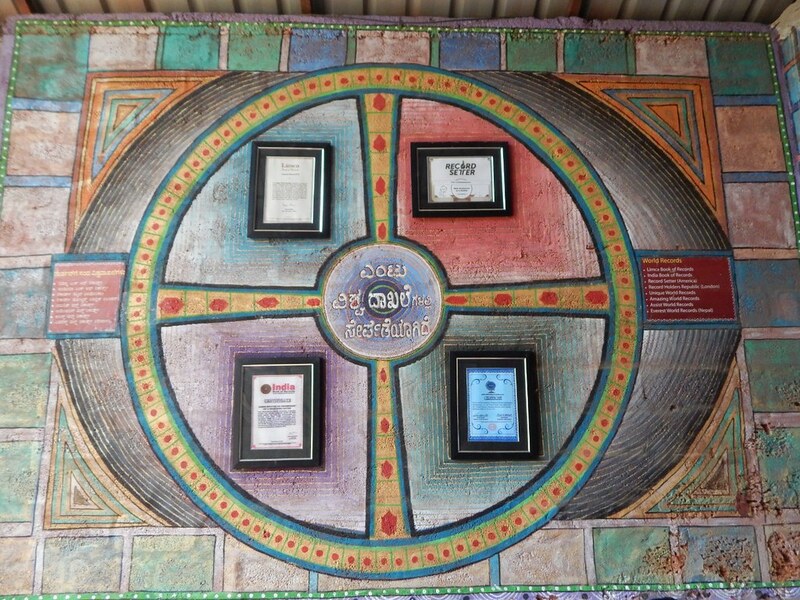 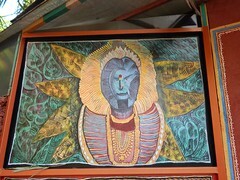 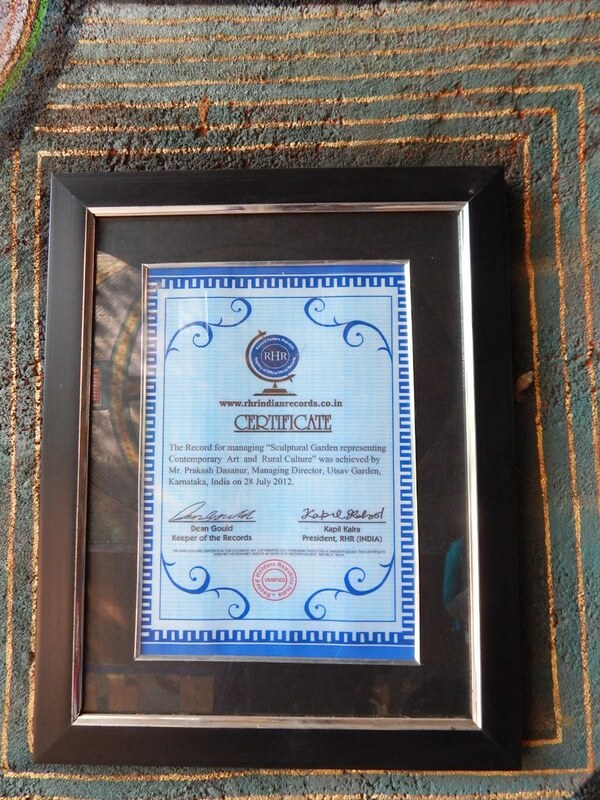 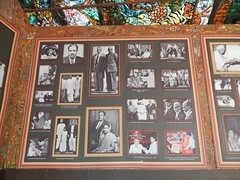 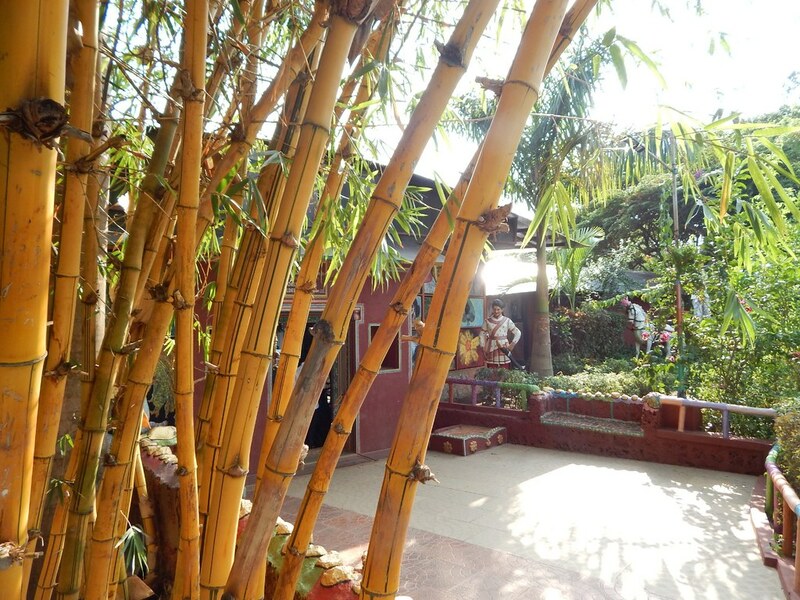 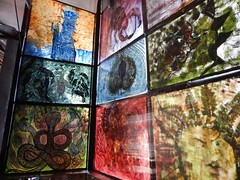 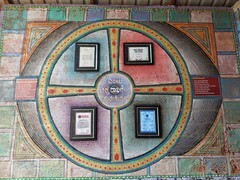 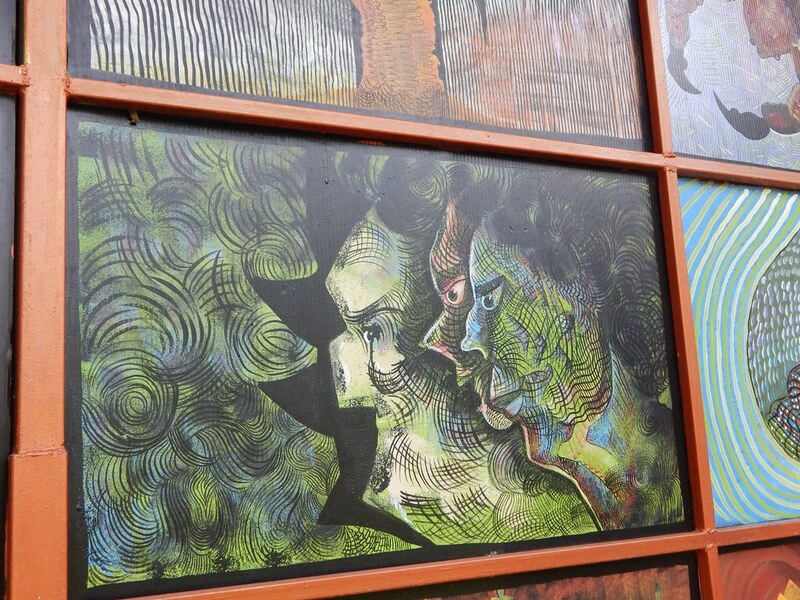 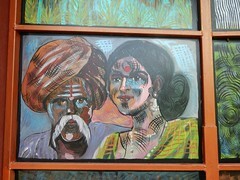 It is a place where people from various communities & class can enjoy the art in the same lane. A typical art village which presents the forgotten rural empire is created. 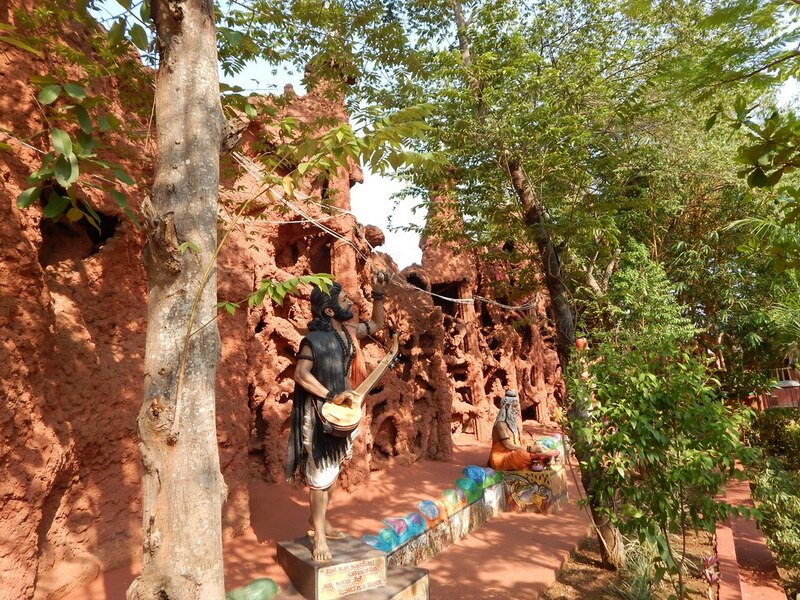 Here we can see the traditional architectural forms of house constructions, traditional farming & different rural professionalists.This Cultural & Educational tourist centre provides more information to Adults and children on Culture & Tradition. 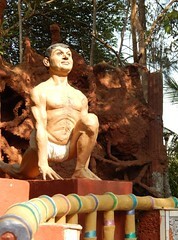 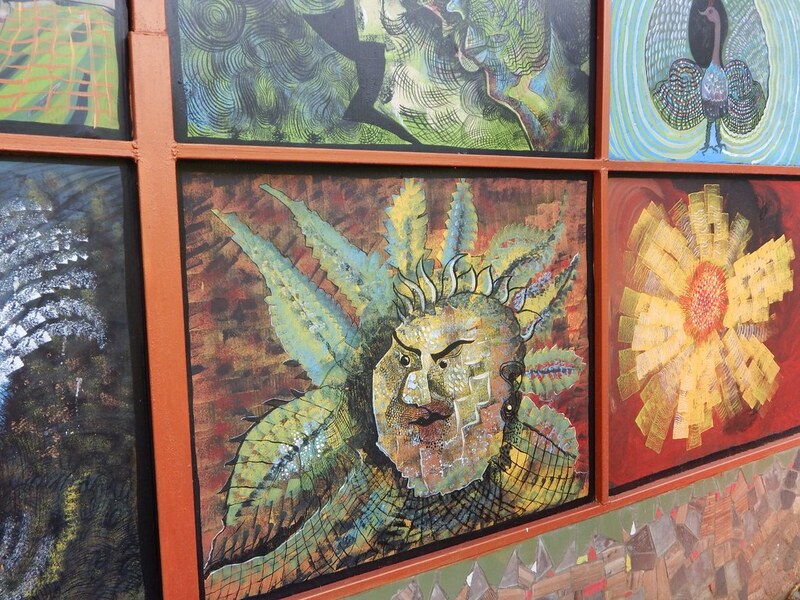 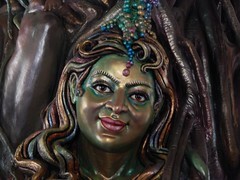 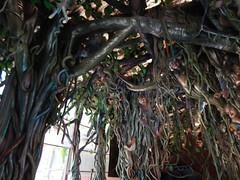 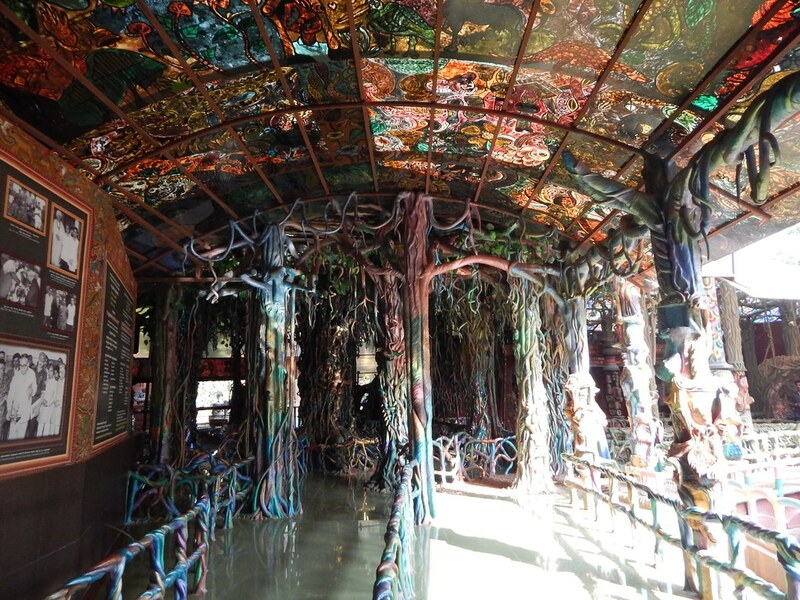 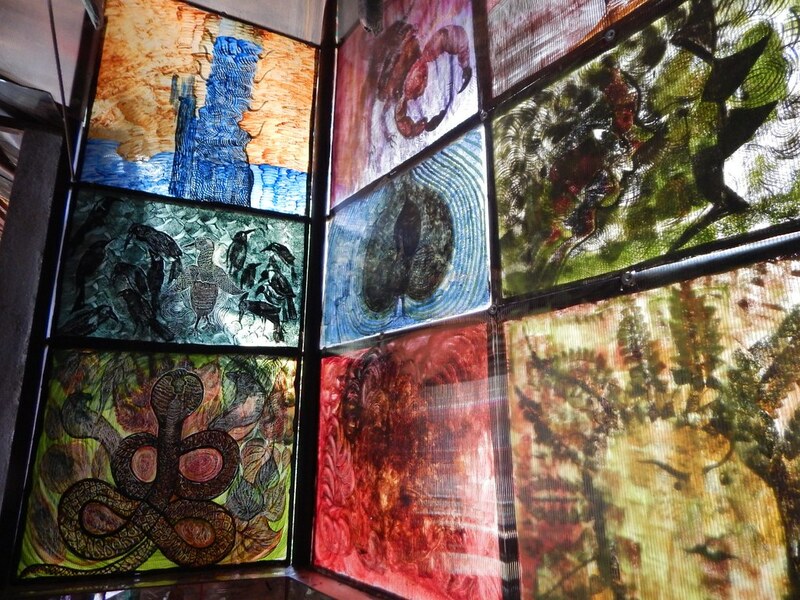 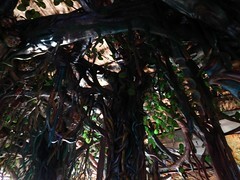 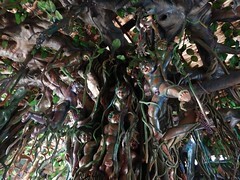 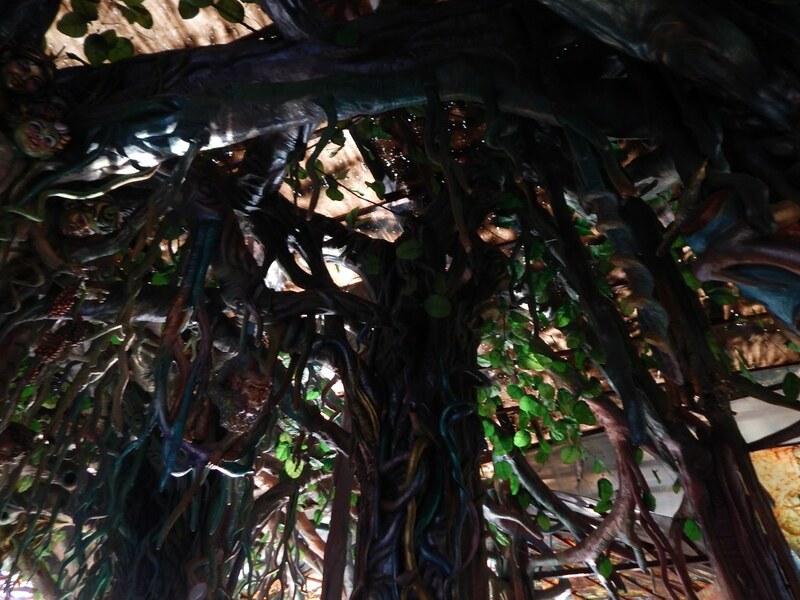 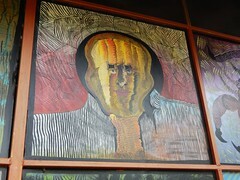 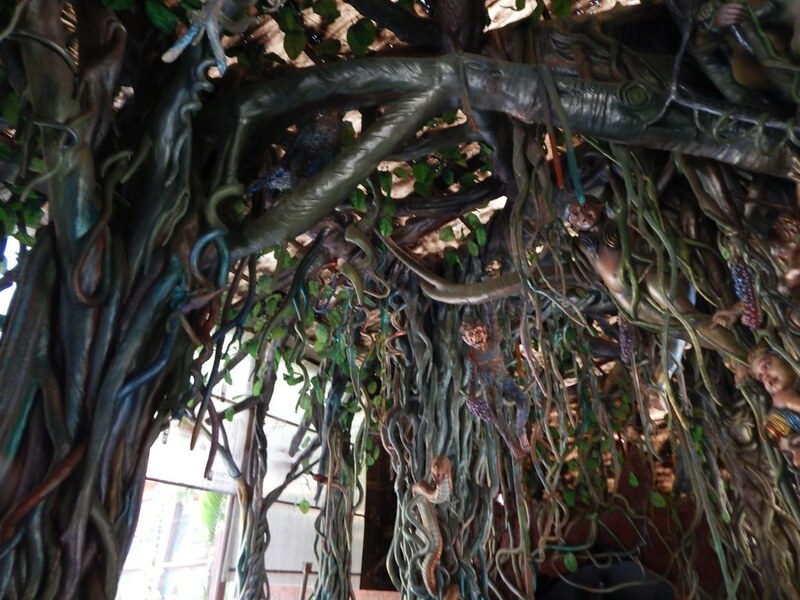 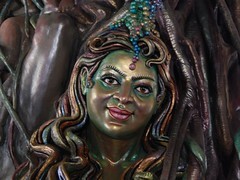 Every year vivid Art Galleries & various Sculptures will be established and installed here. 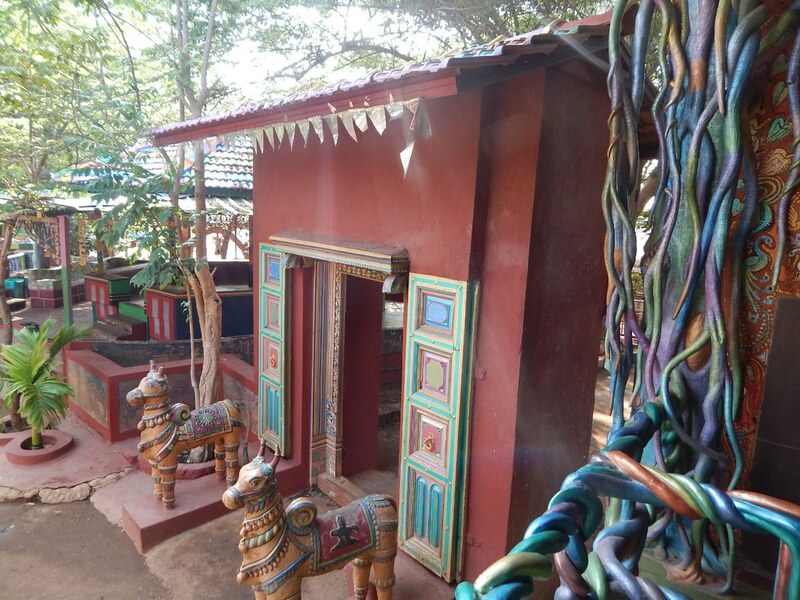 Creative seating arrangements, Boat Ride & Special North Karnataka meals add more flavour to this place. This is where creativity explores one or the other way of our life.